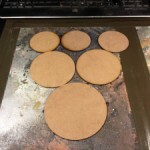 What does the boss do? 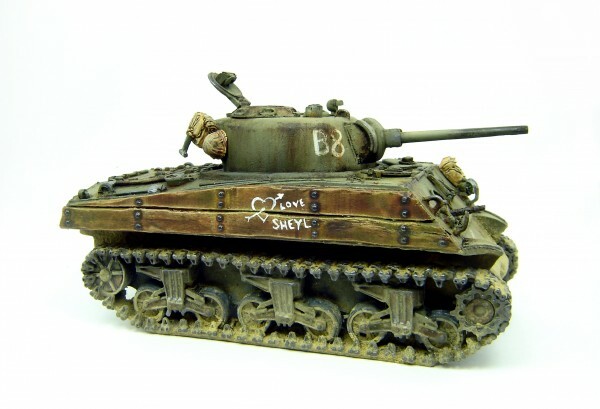 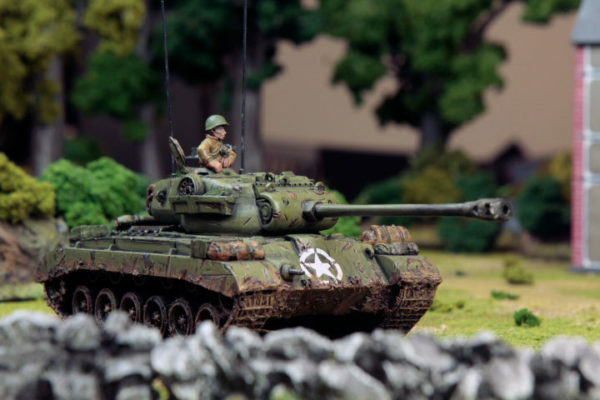 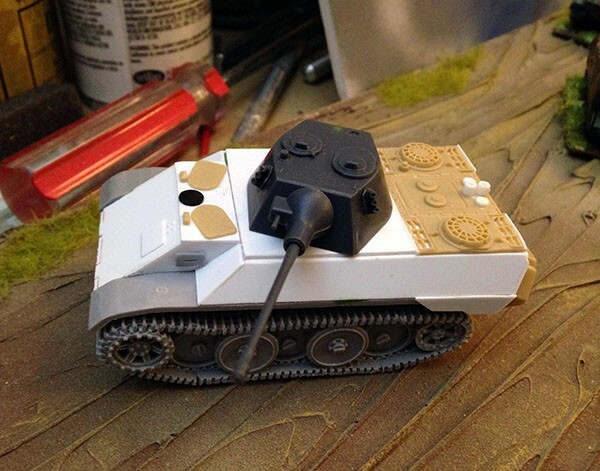 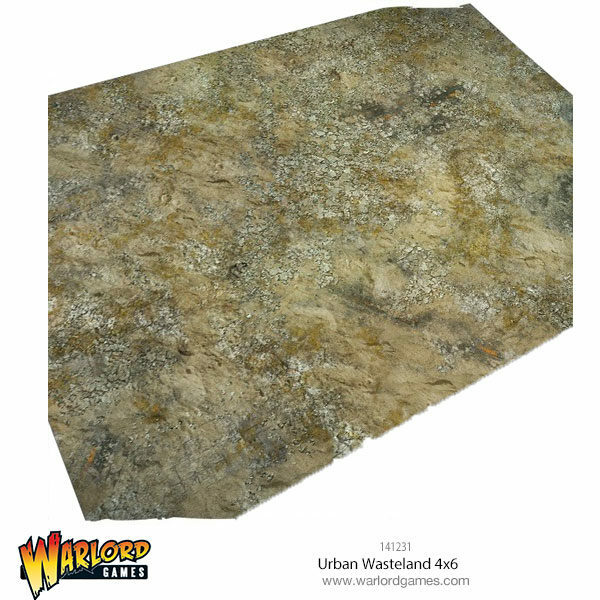 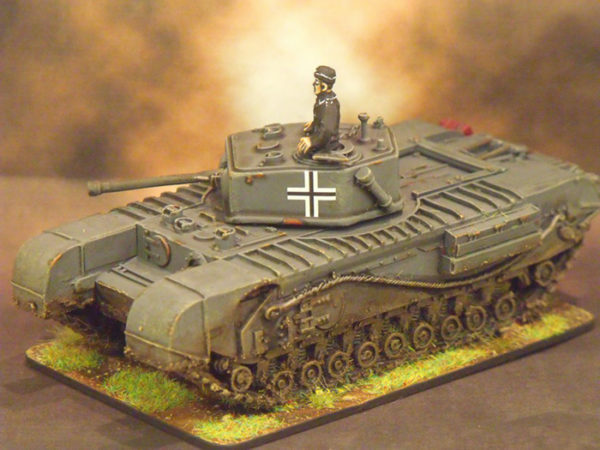 Warlord’s gallant leader, John Stallard, demonstrates his painting prowess… This is a tank. 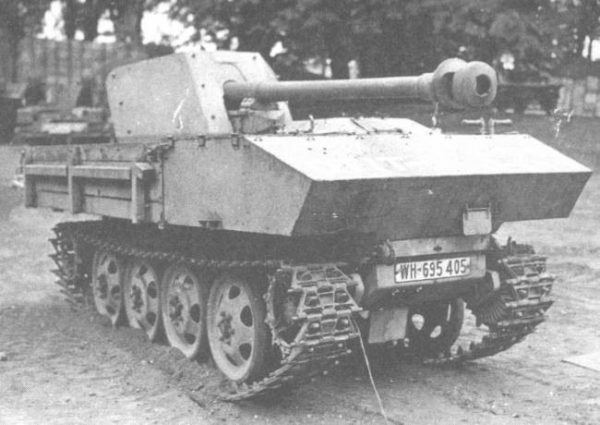 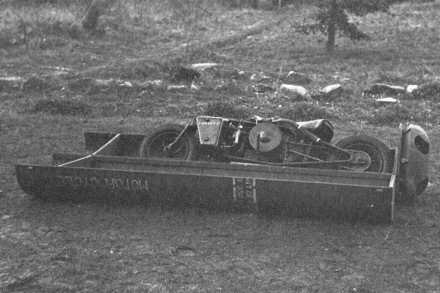 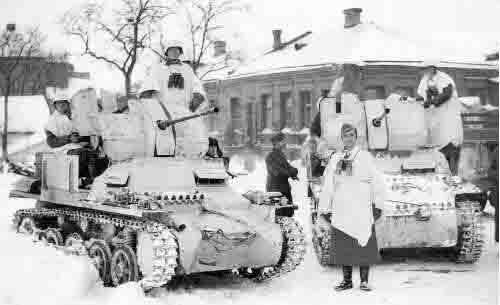 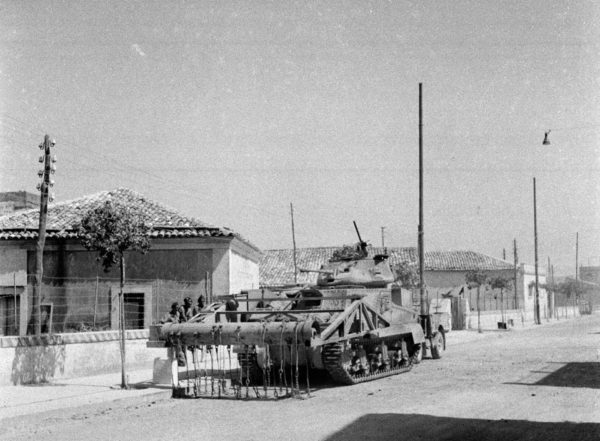 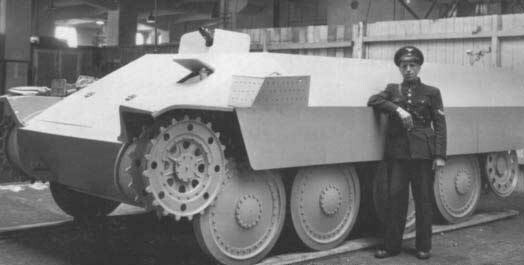 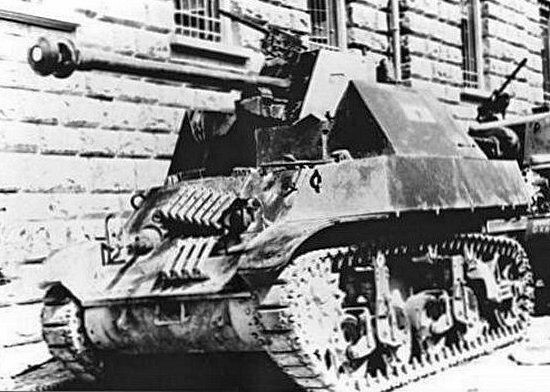 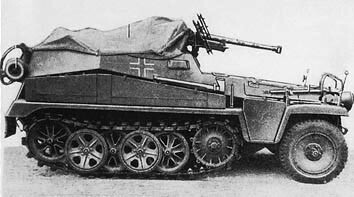 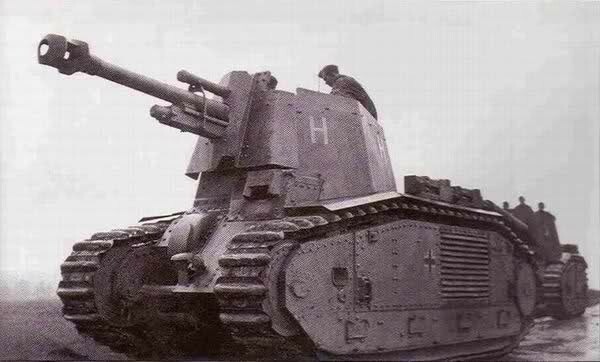 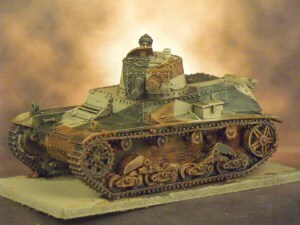 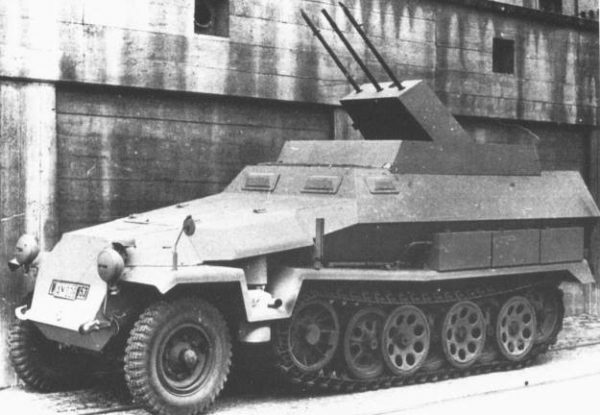 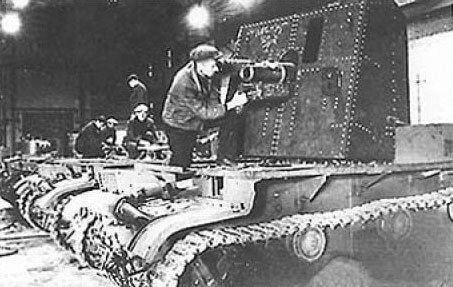 A French Char B1 bis to be precise. 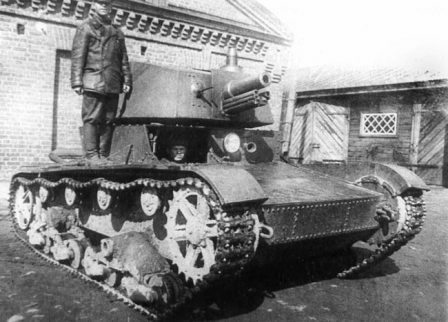 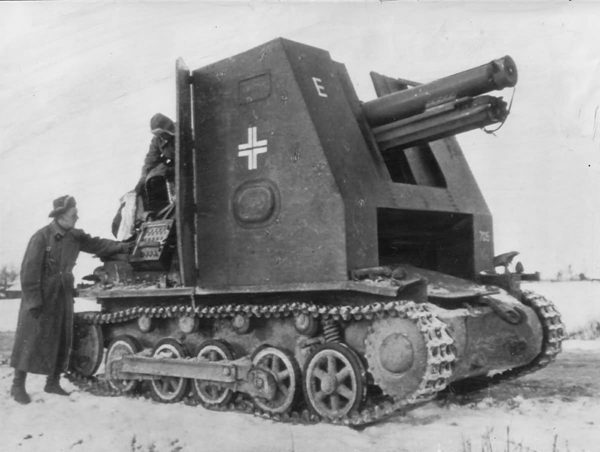 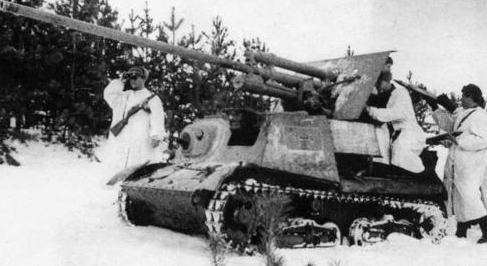 Not an ordinary tank, either. 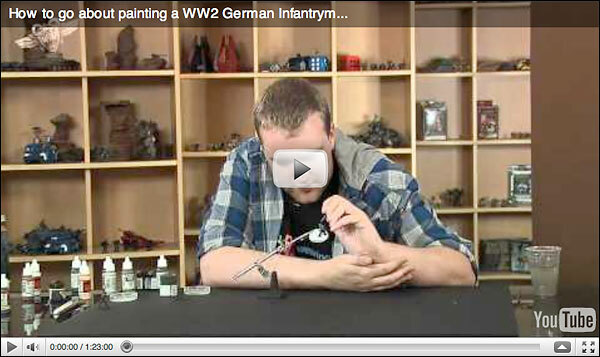 No, it’s not magical…. 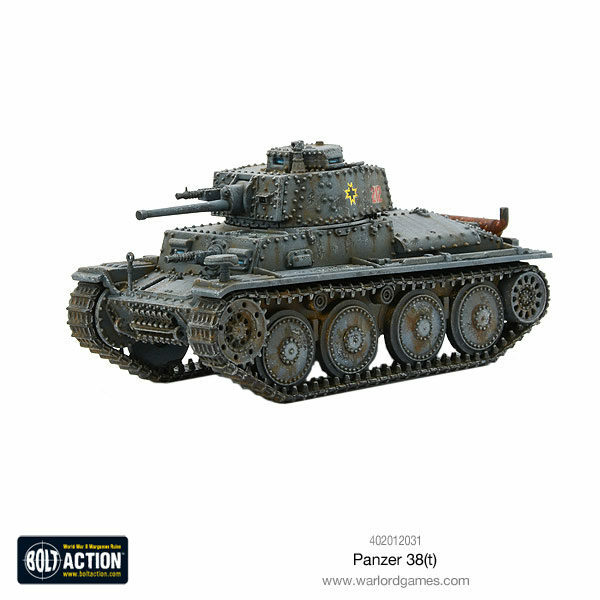 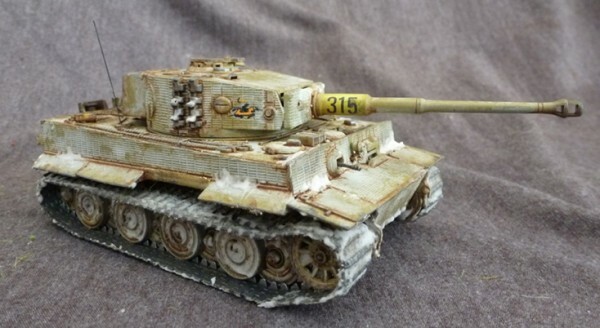 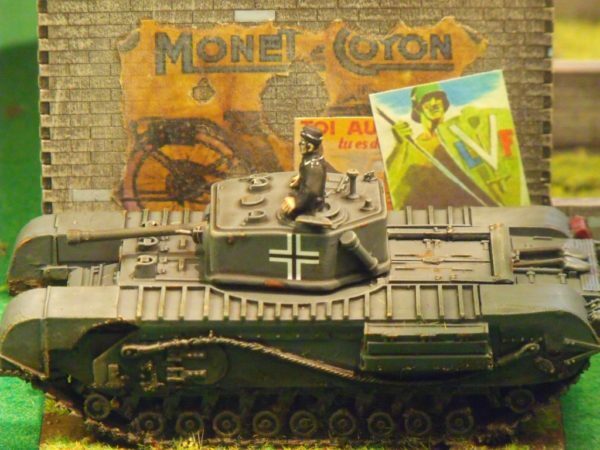 Hobby: King Tiger – Painting the tank from Warlord Games. 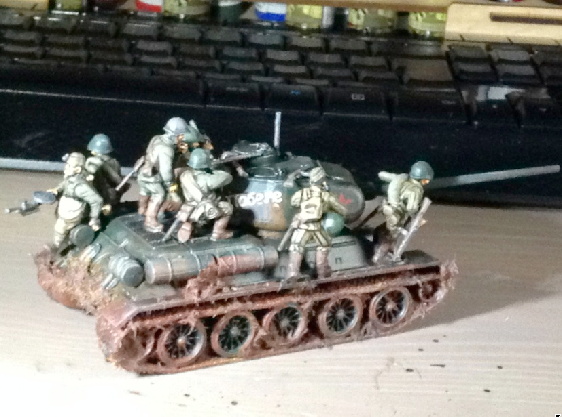 Hobby: Painting Camouflage and Weathering! 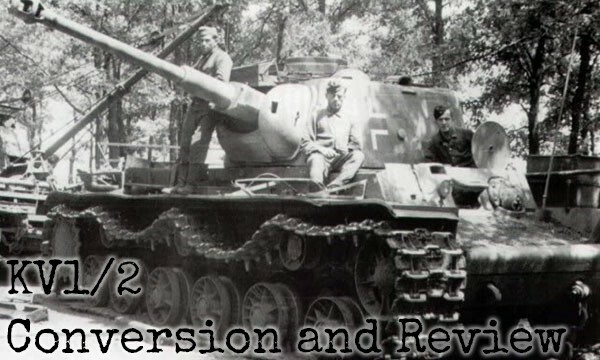 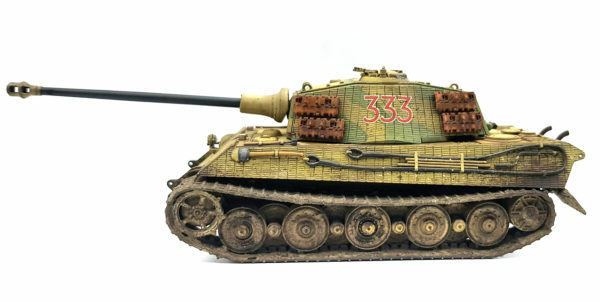 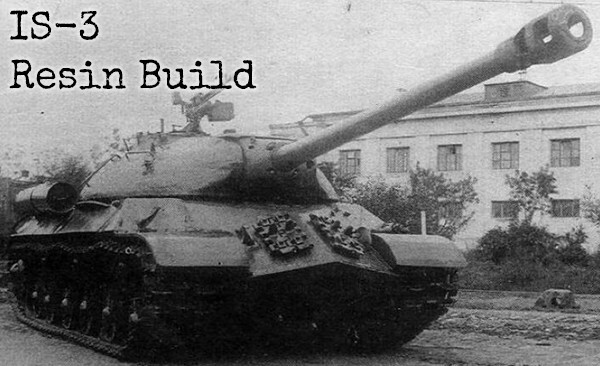 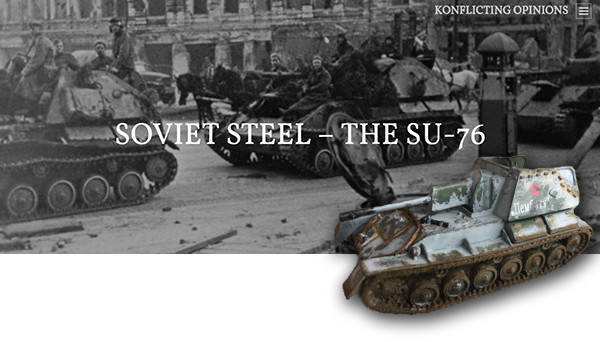 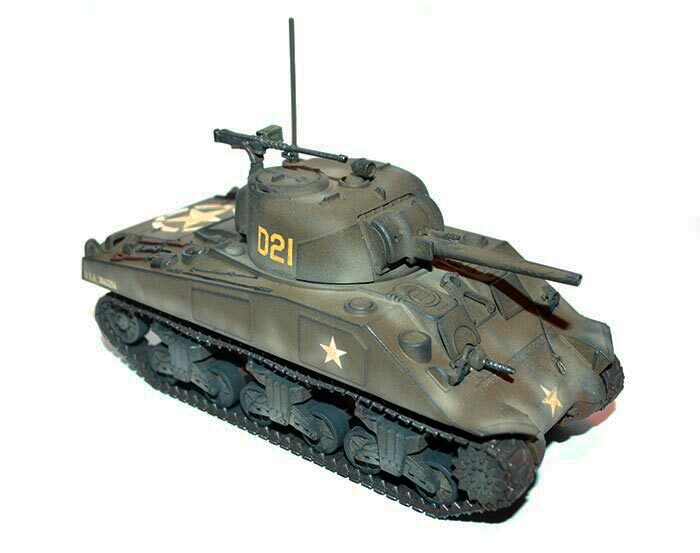 Hobby: KV-1/2 Conversion and Review! 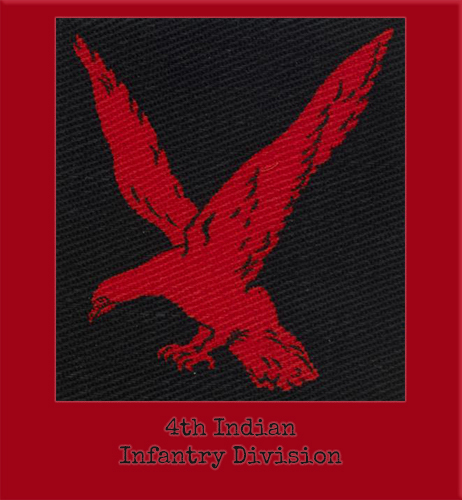 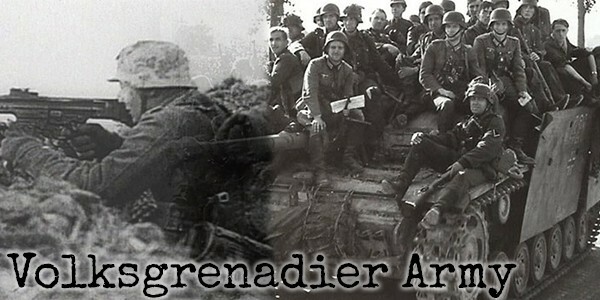 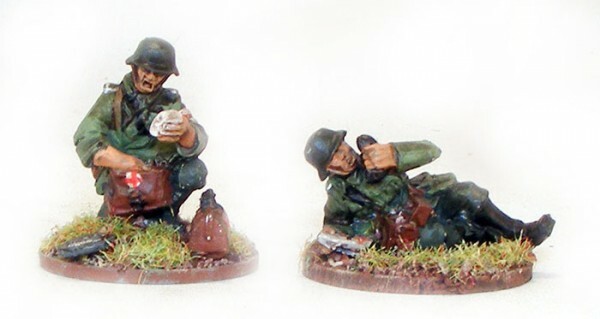 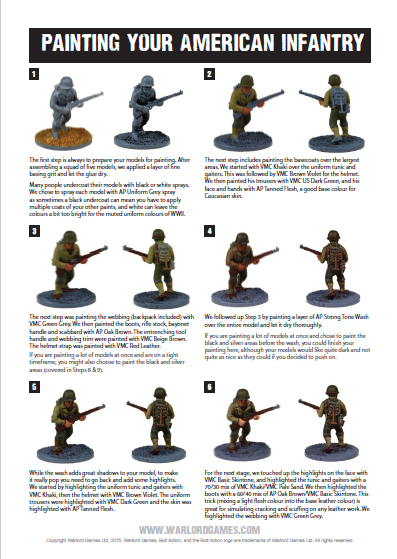 Hobby: Painting and reviewing the Paratroopers! 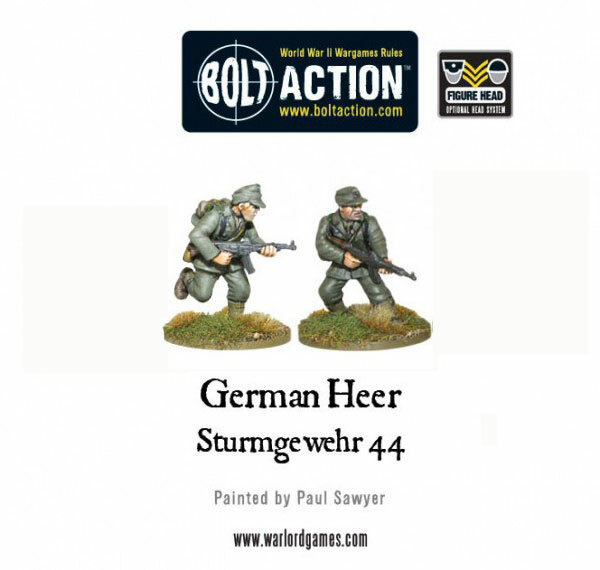 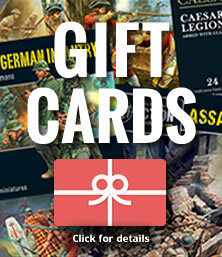 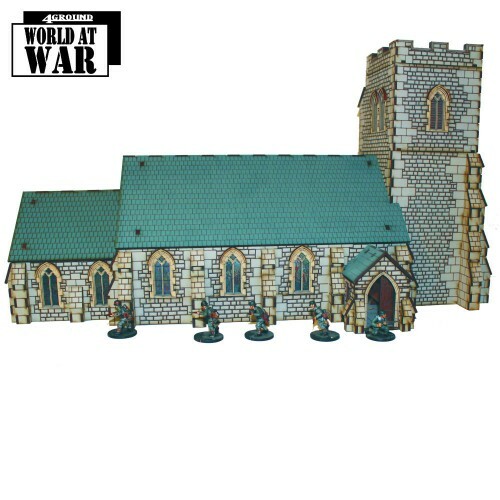 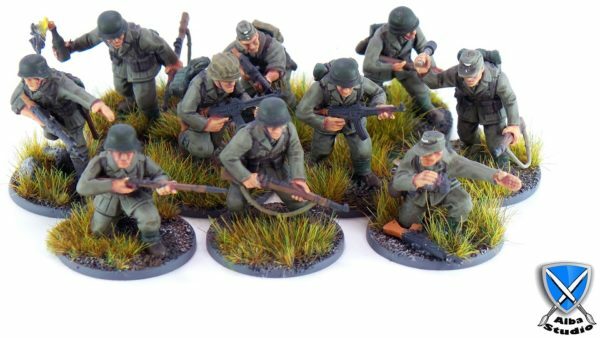 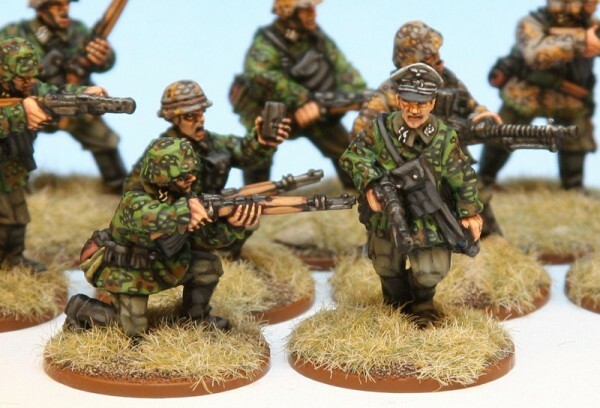 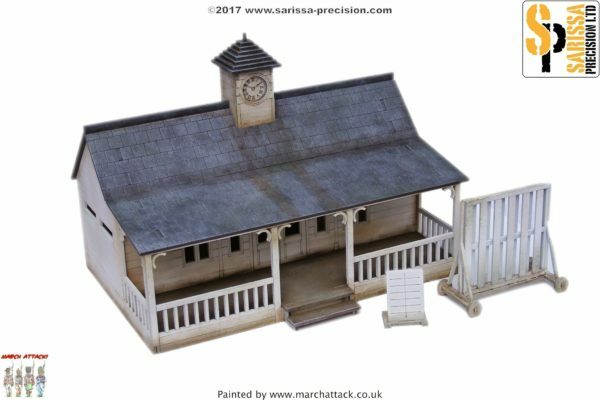 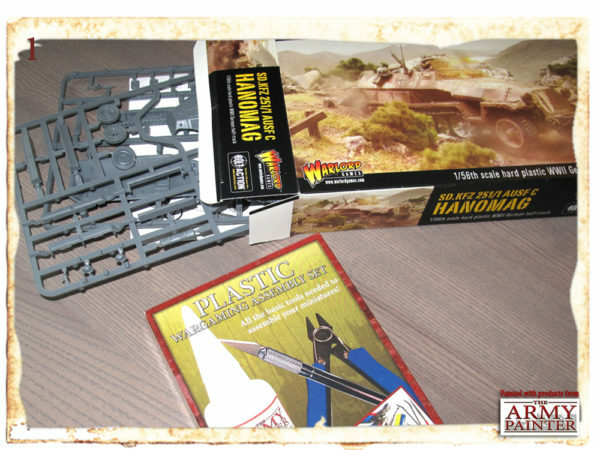 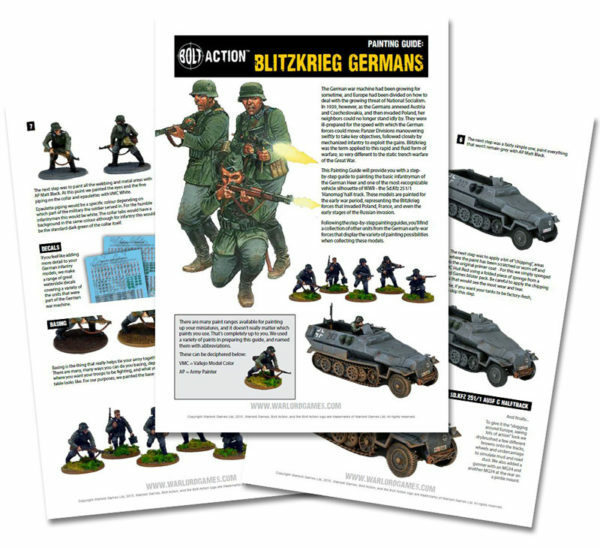 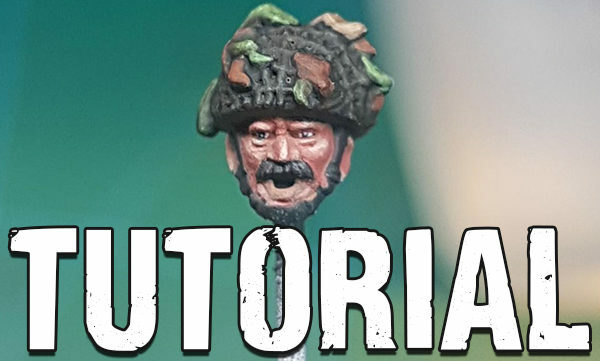 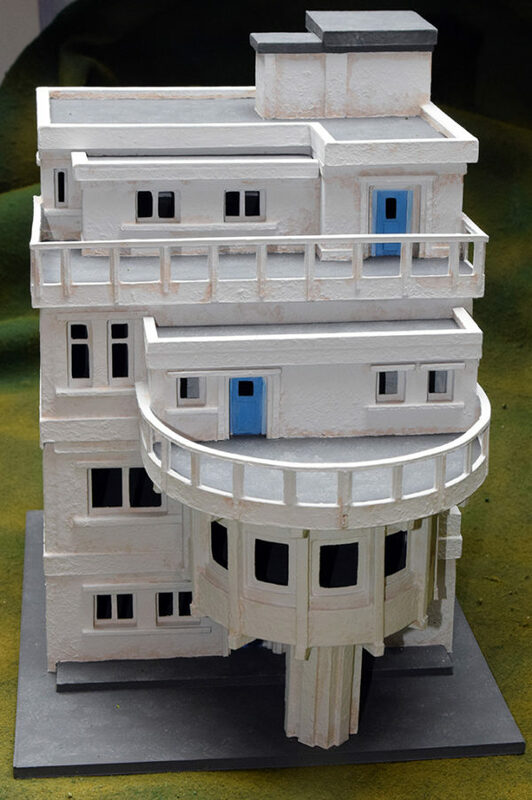 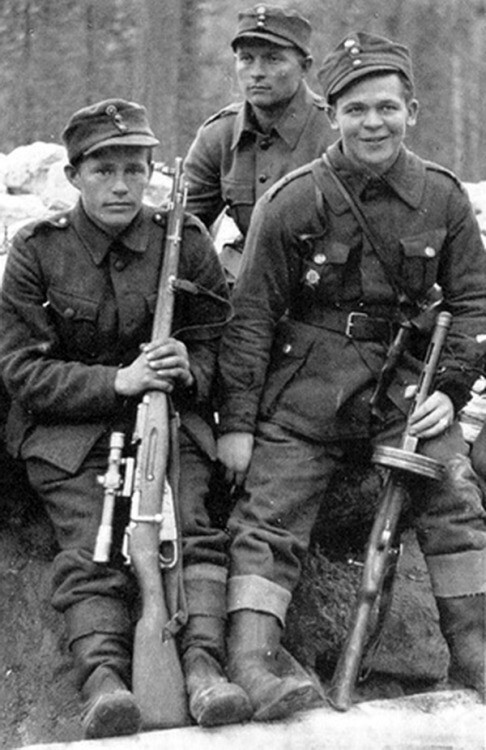 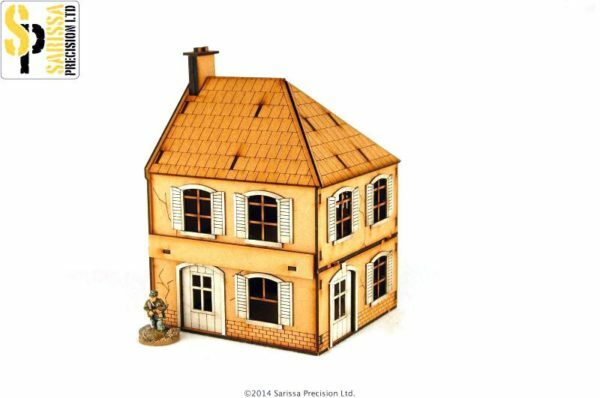 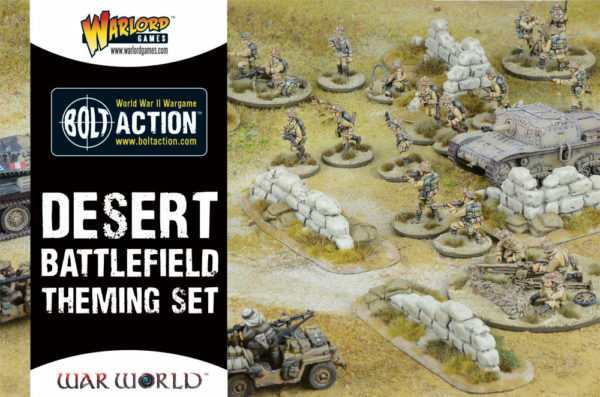 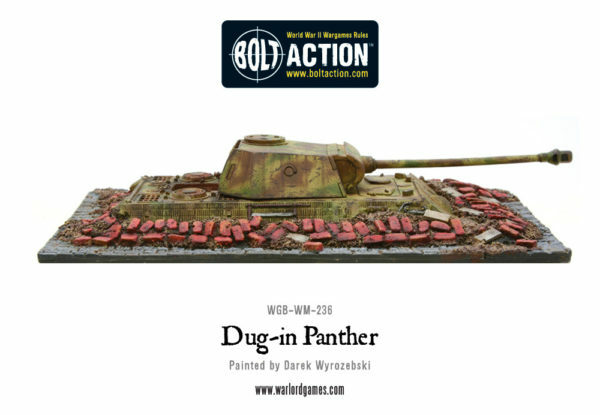 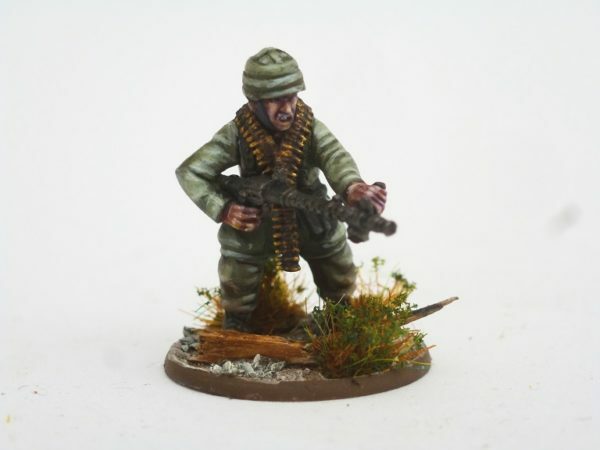 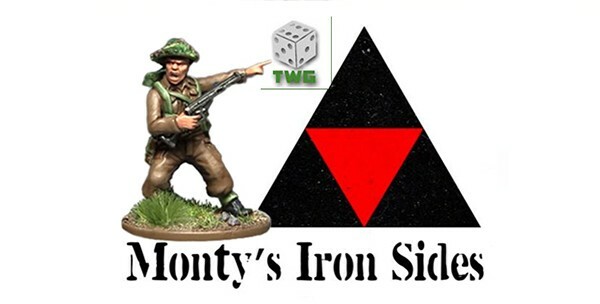 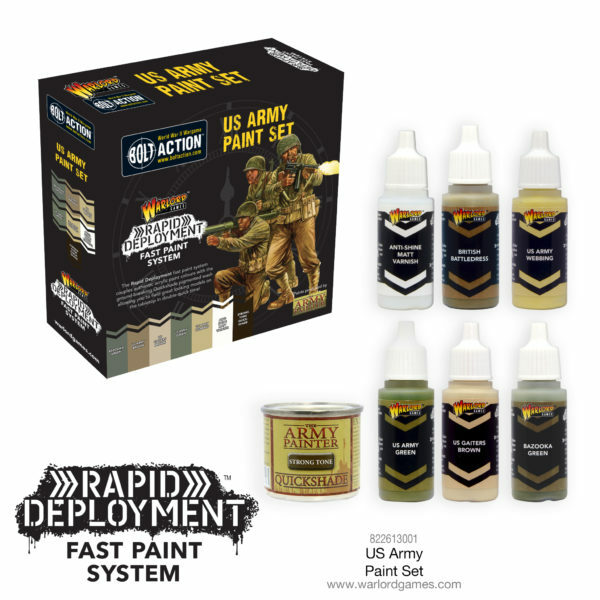 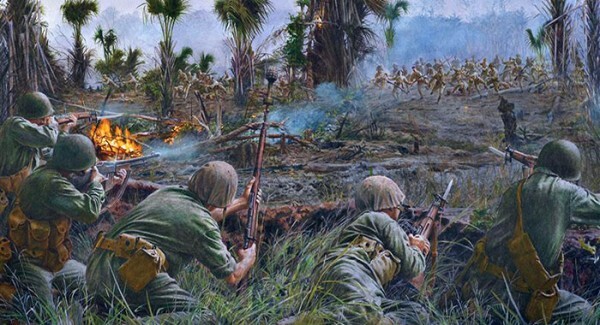 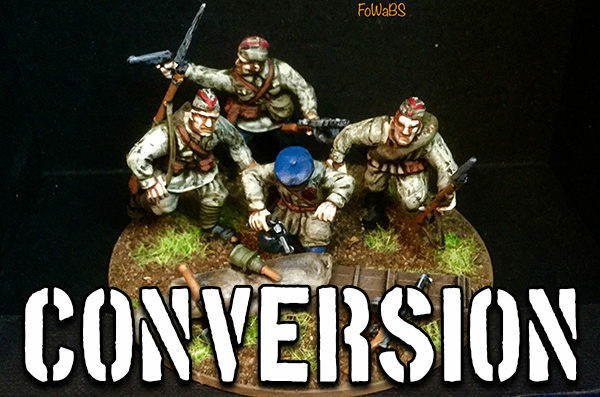 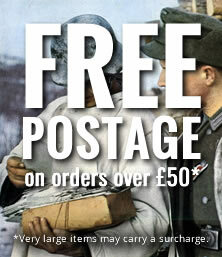 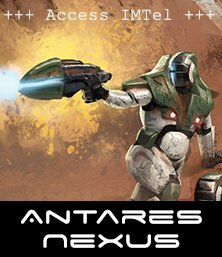 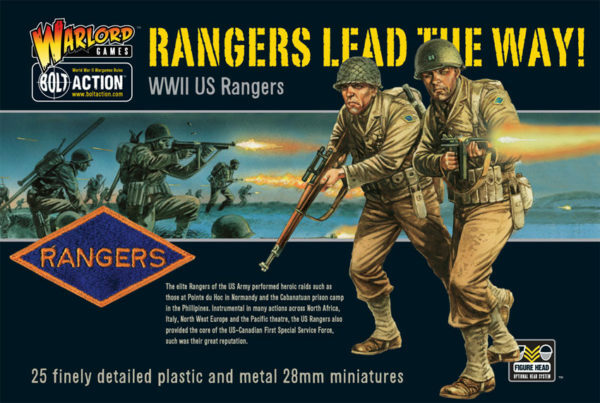 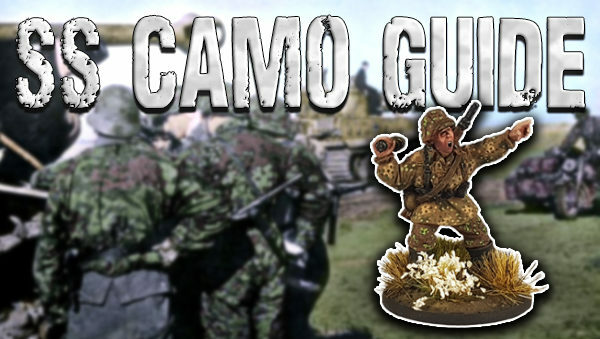 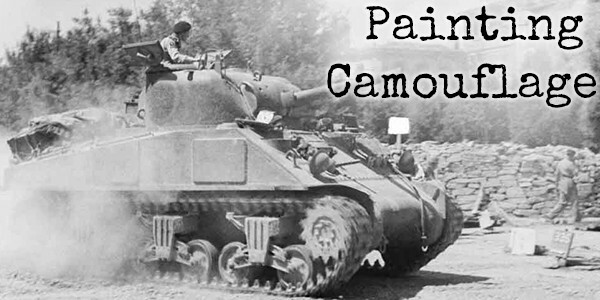 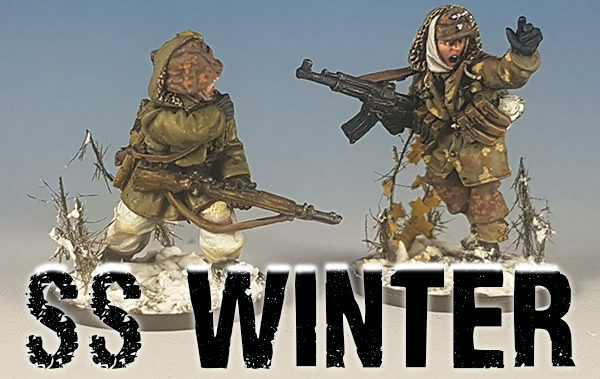 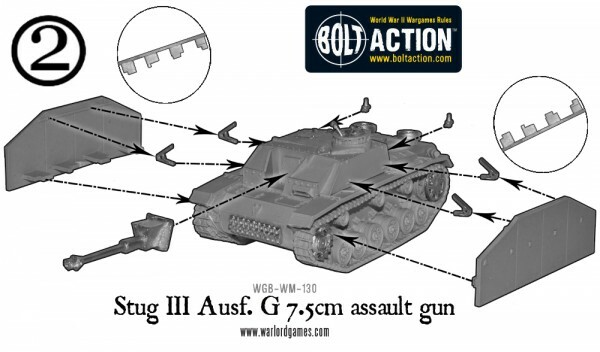 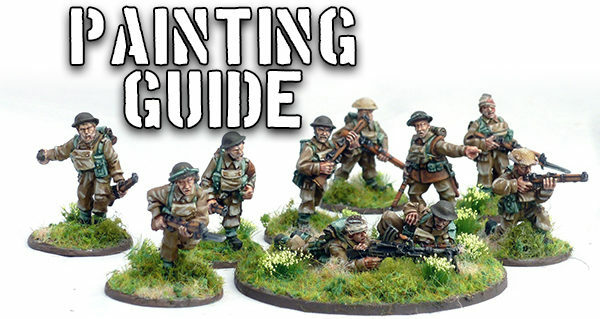 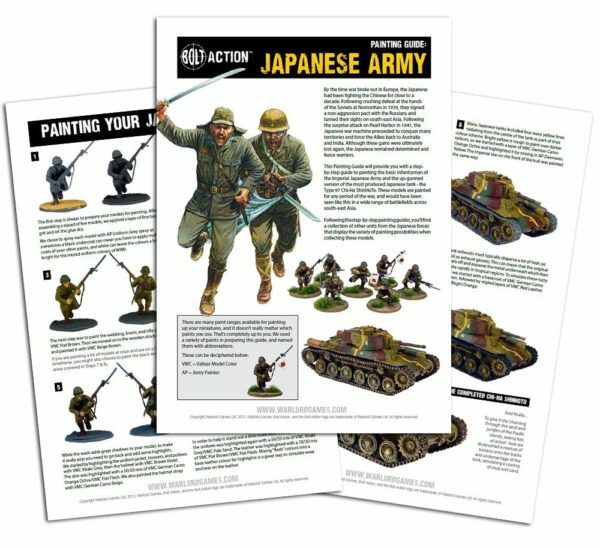 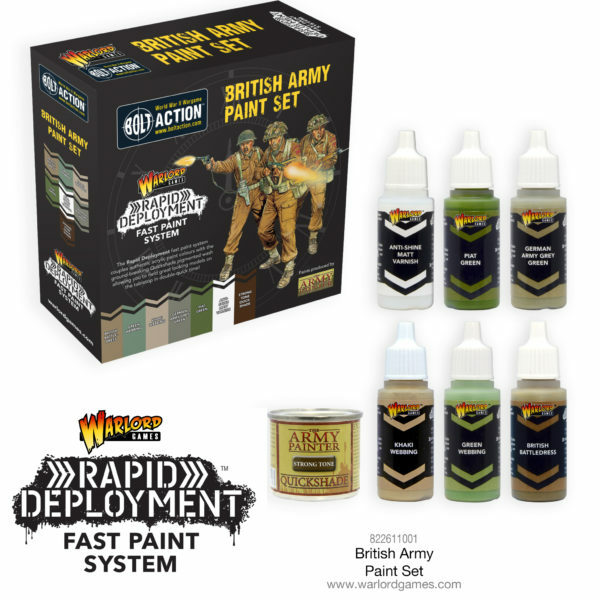 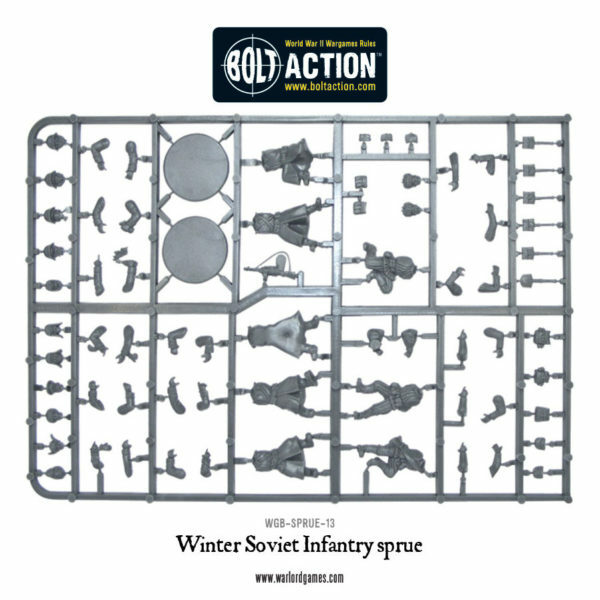 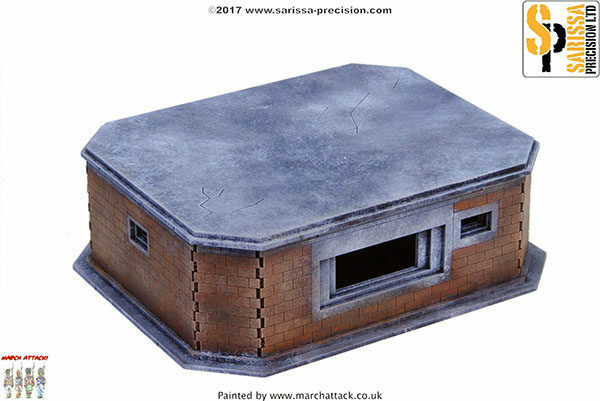 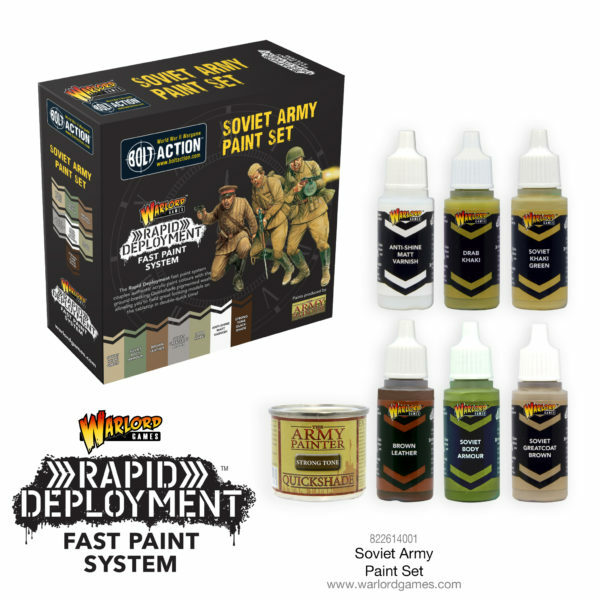 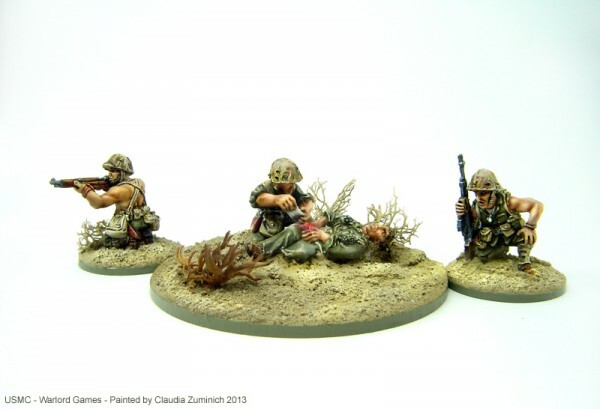 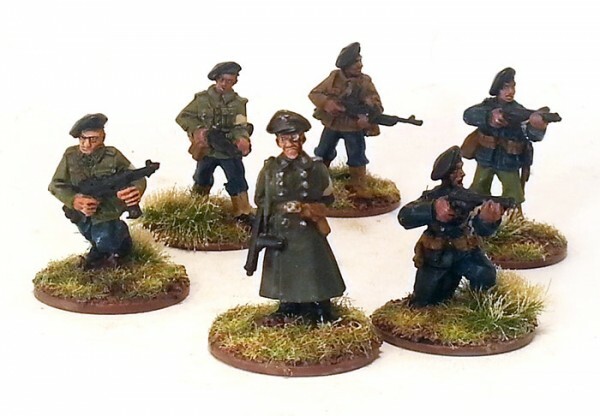 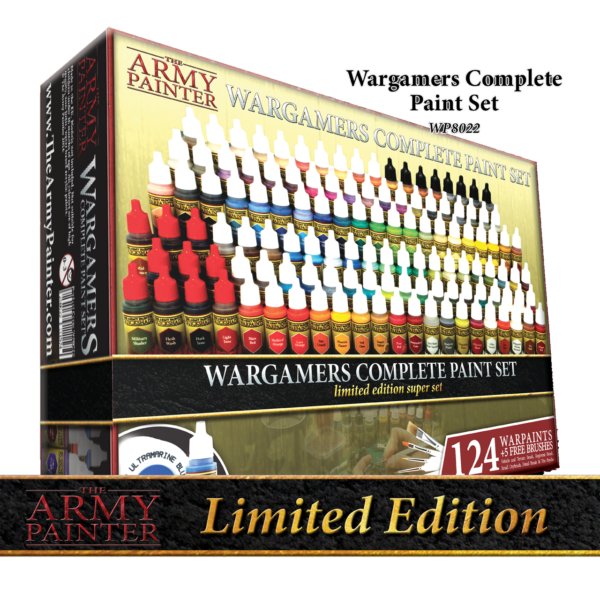 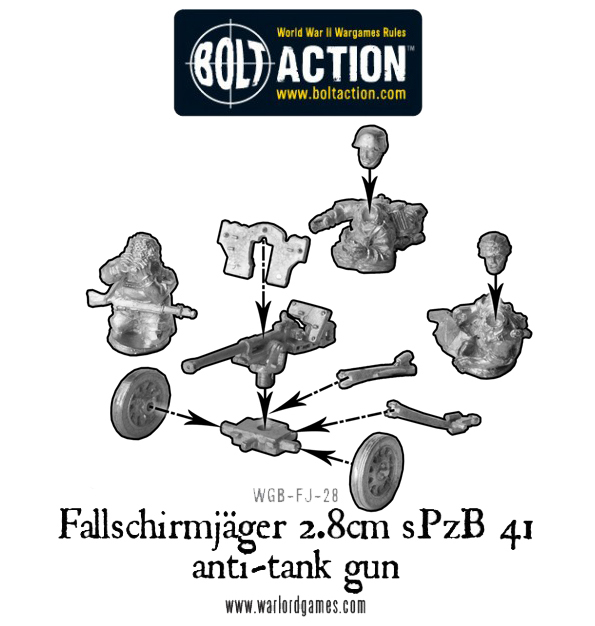 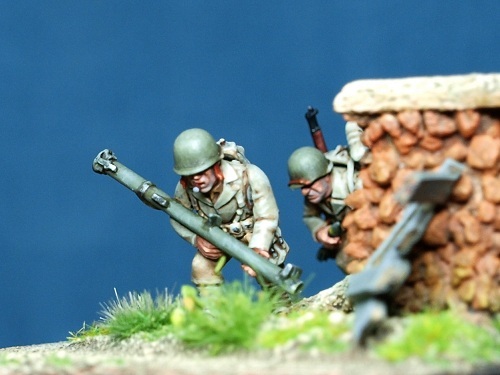 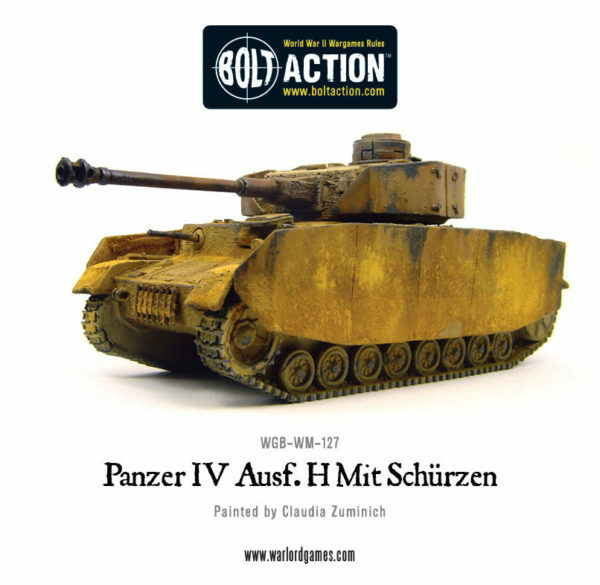 Focus: Bolt Action Painting Guides – FREE! 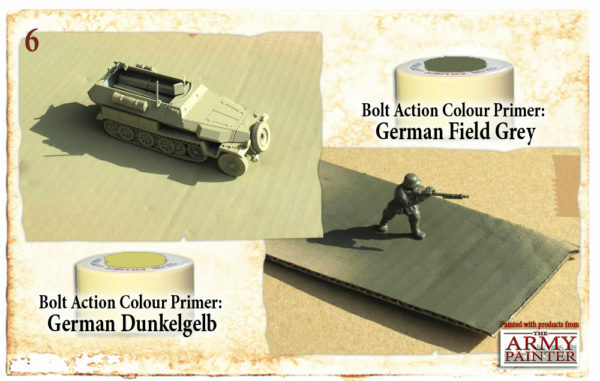 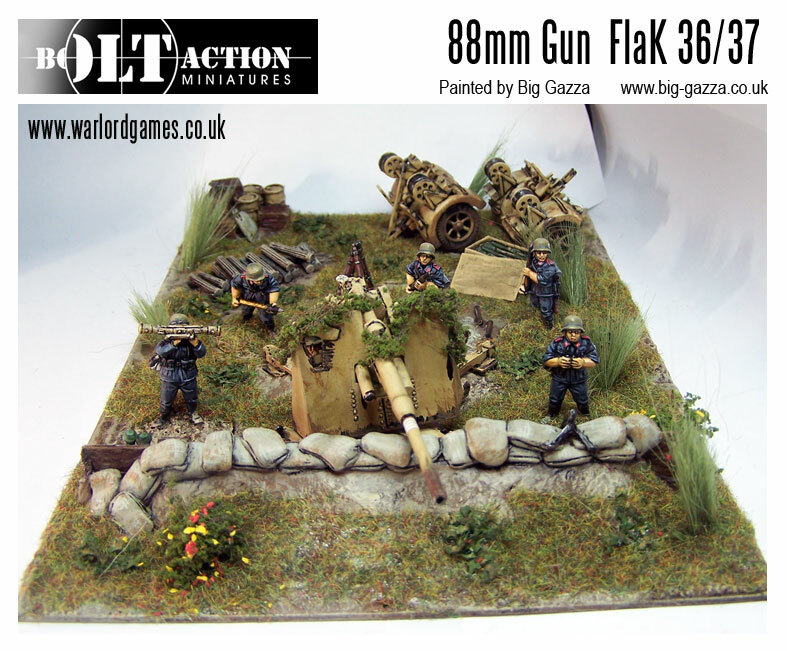 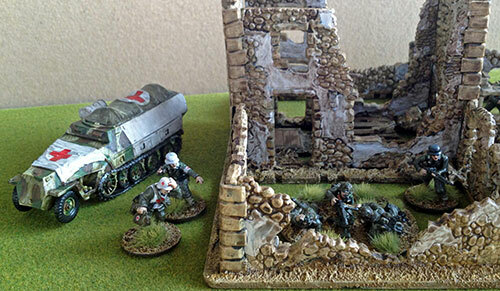 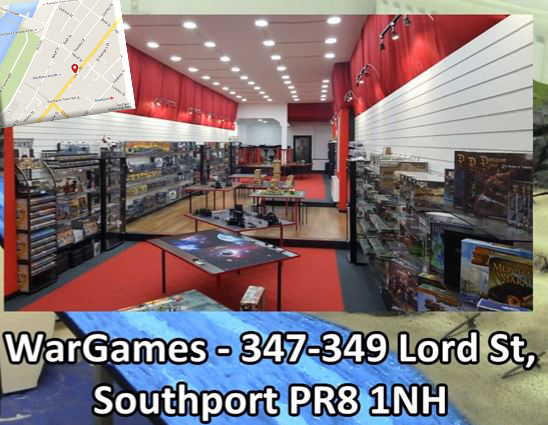 Community: The Great Bolt Action Paint Off Winners Announced! 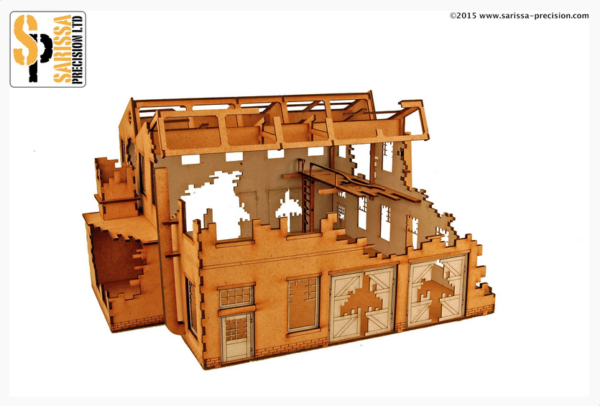 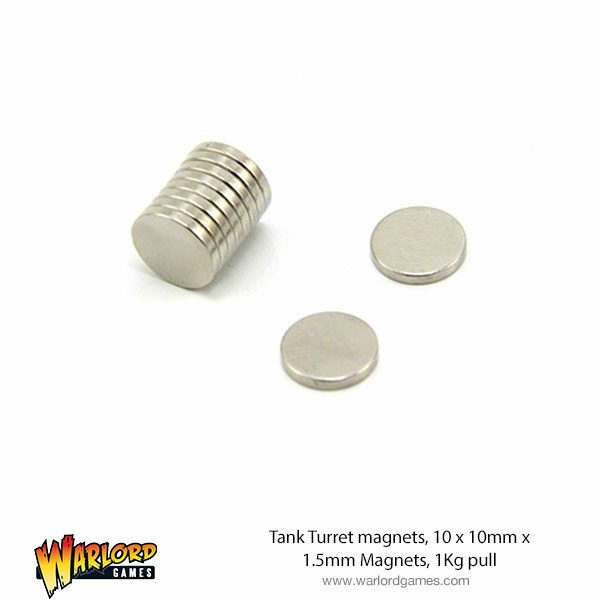 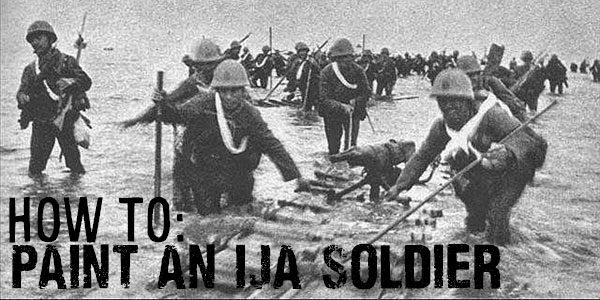 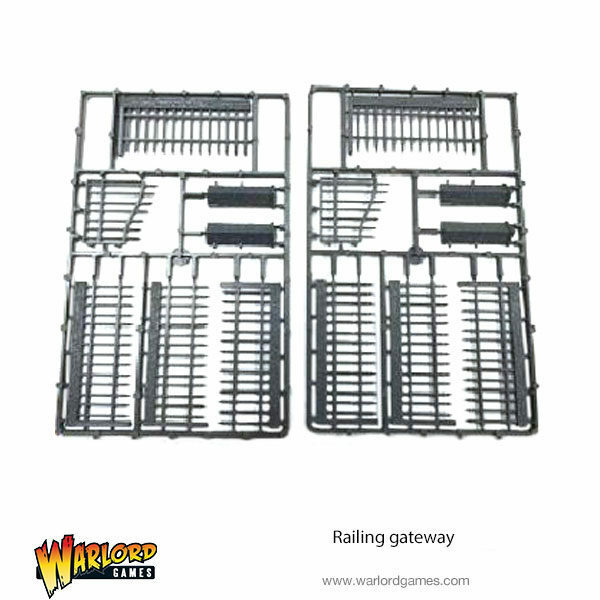 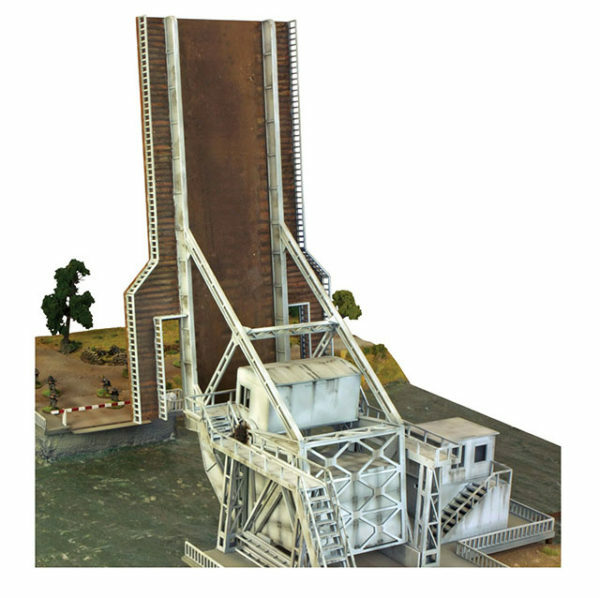 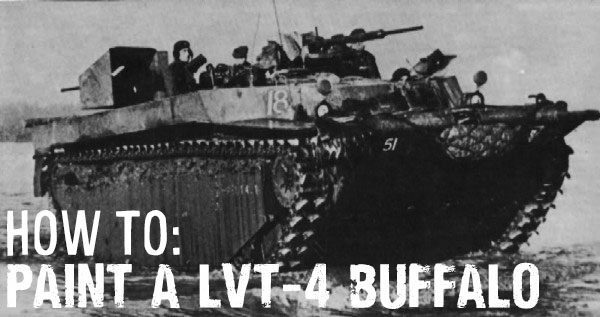 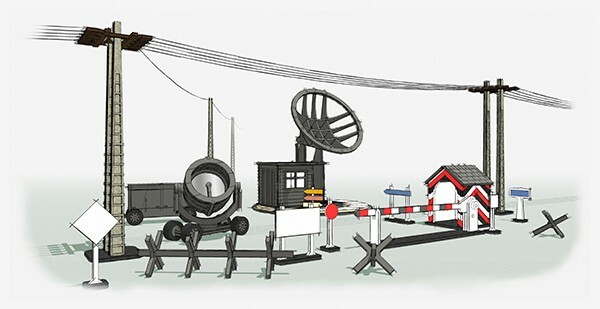 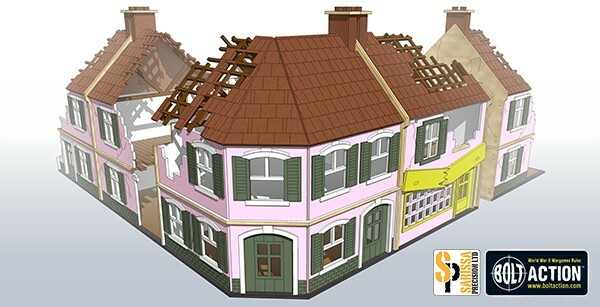 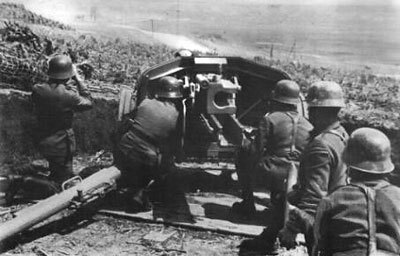 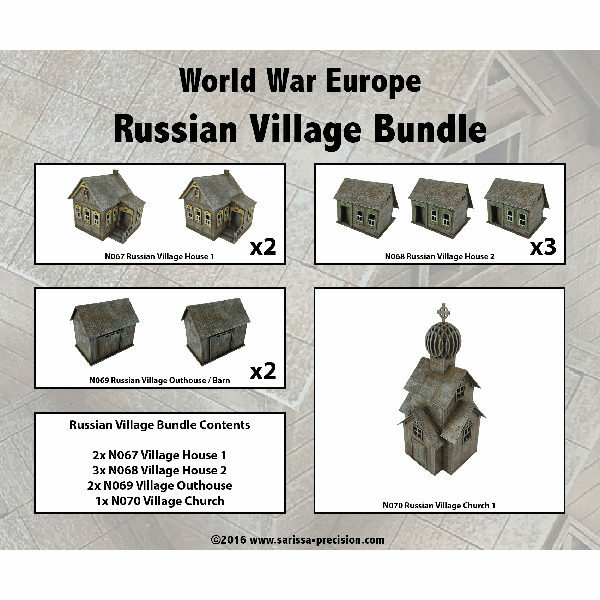 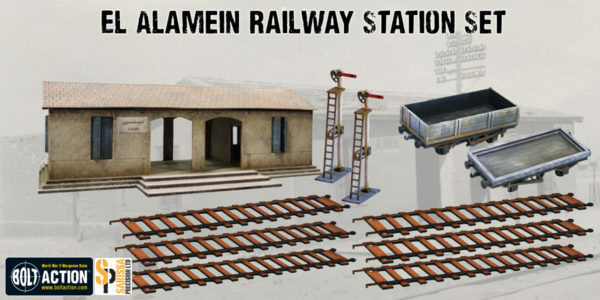 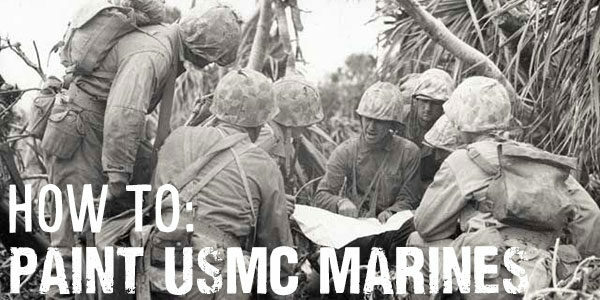 New: World War II Factories! 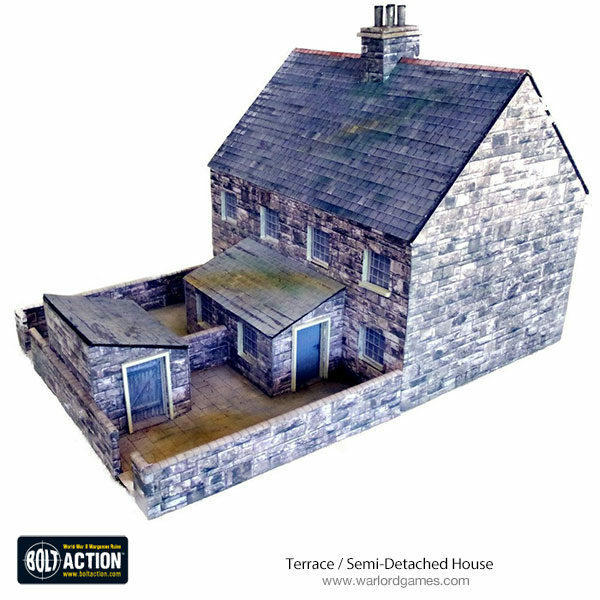 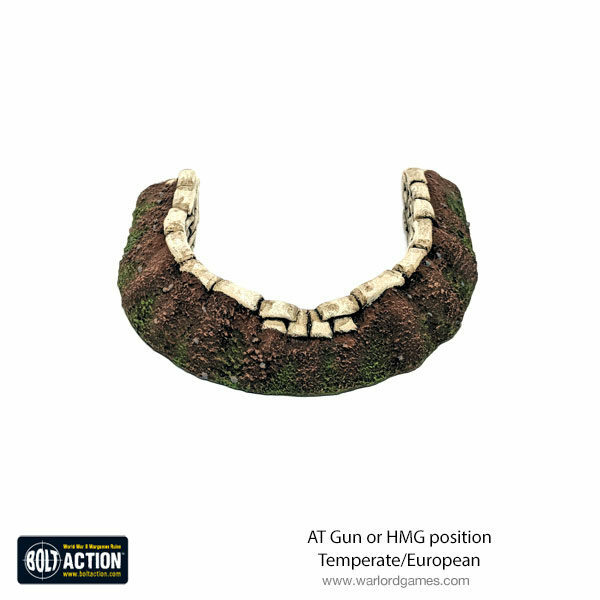 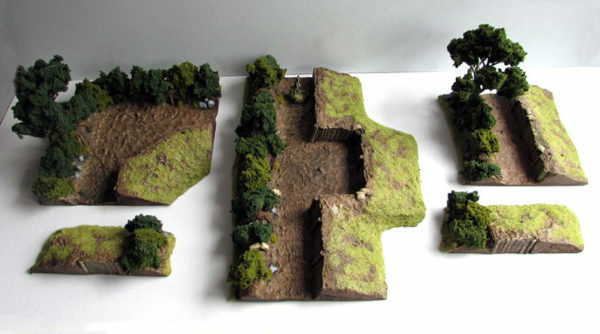 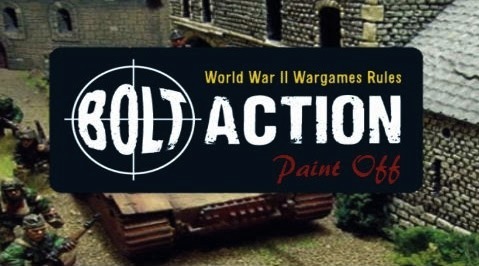 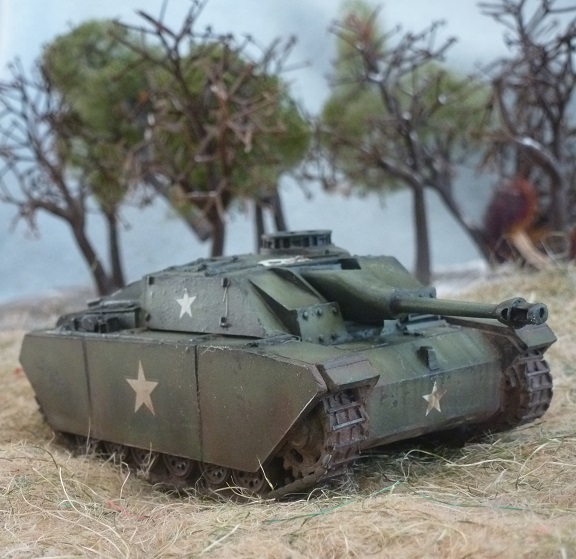 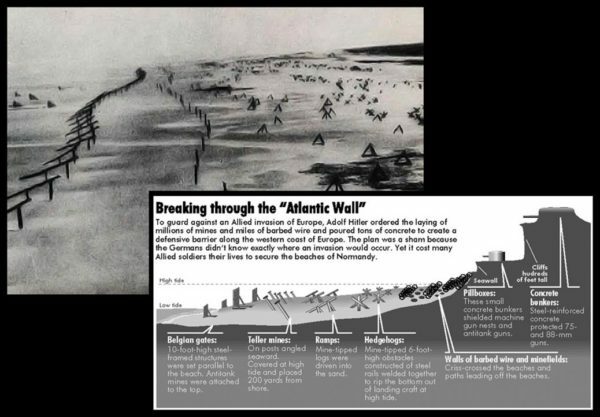 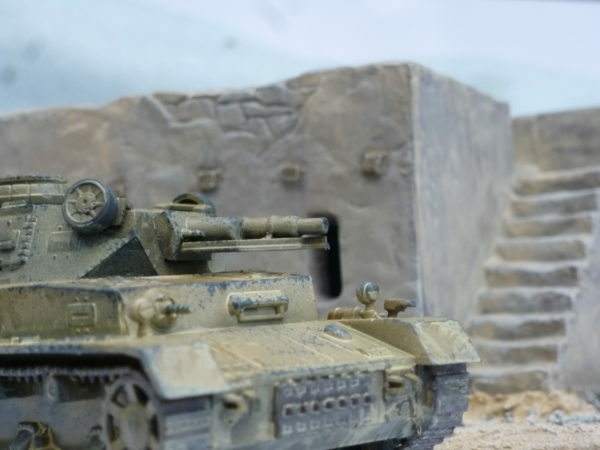 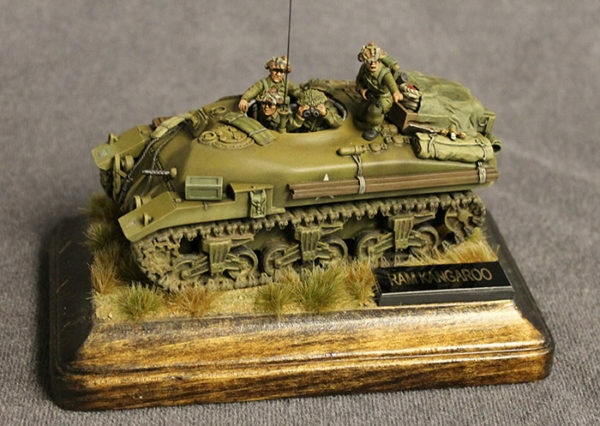 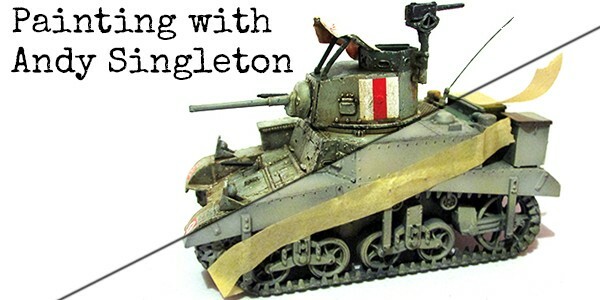 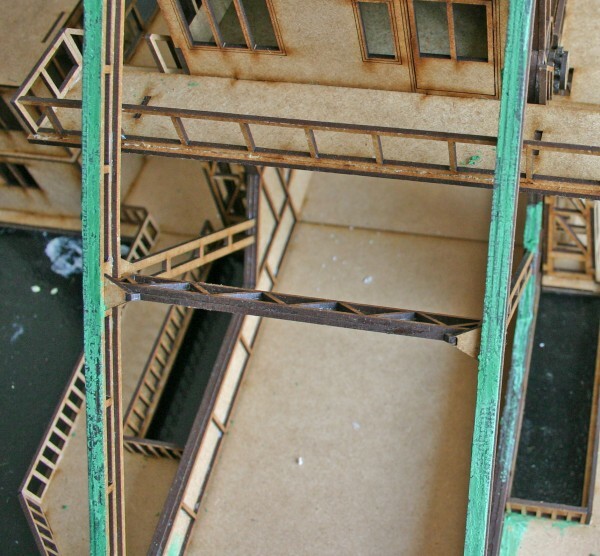 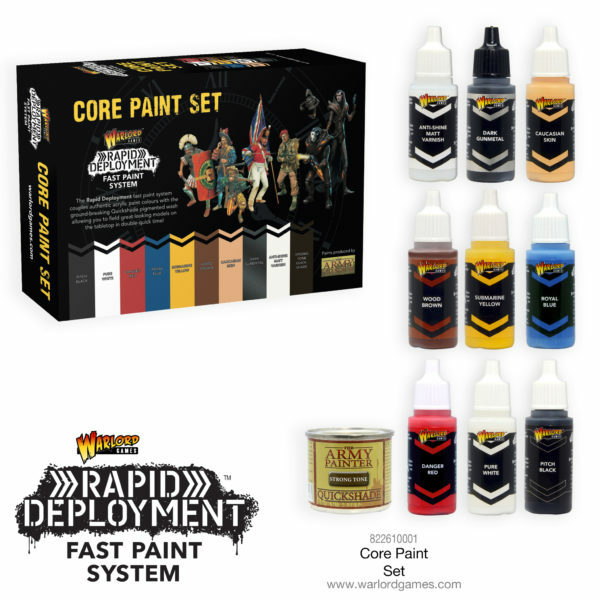 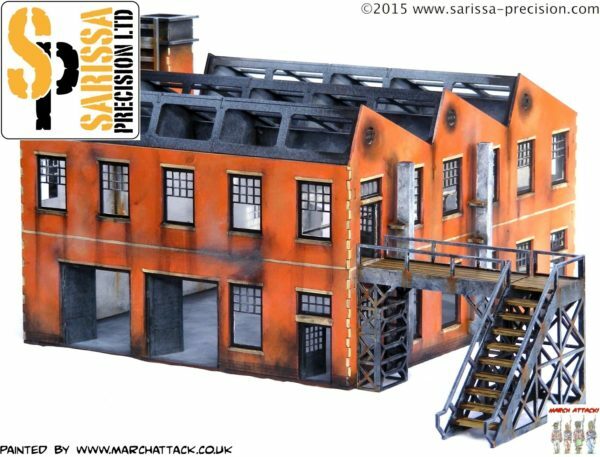 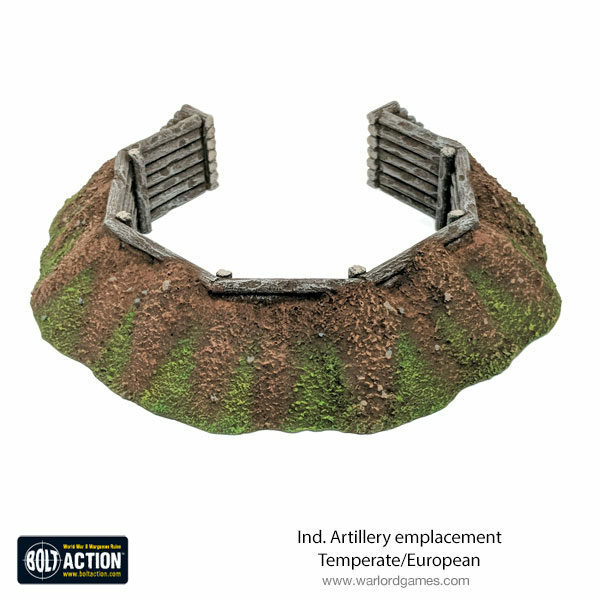 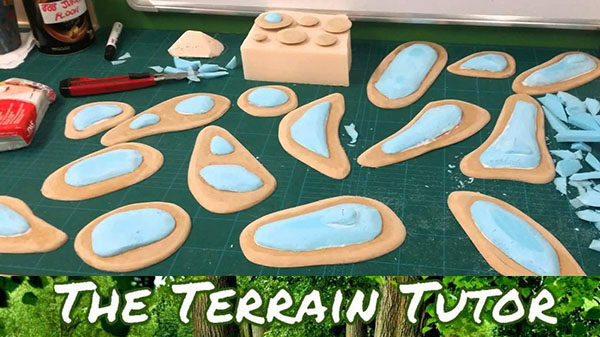 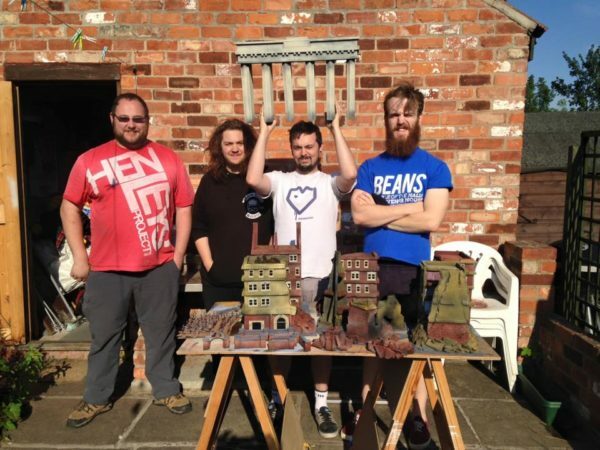 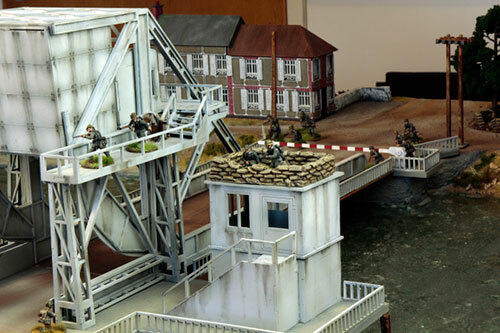 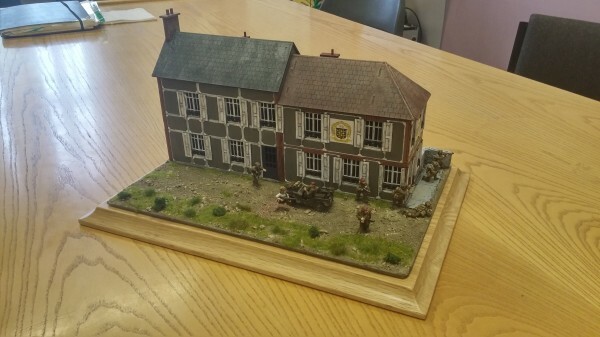 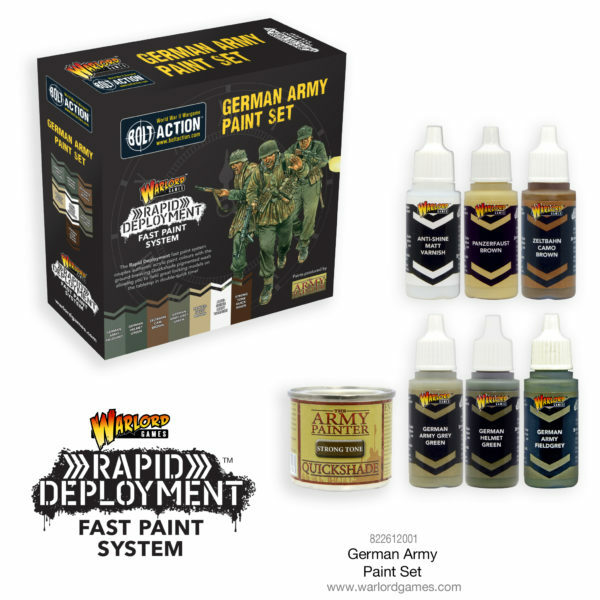 Community: The Great Bolt Action Paint Off! 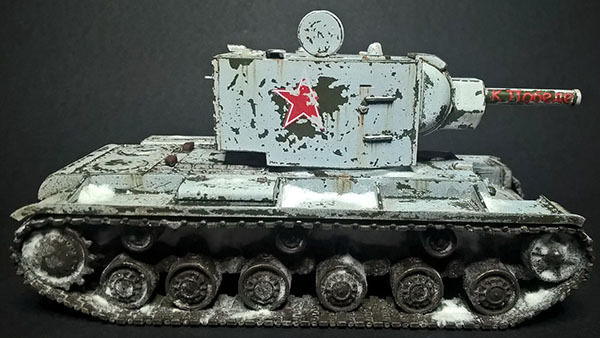 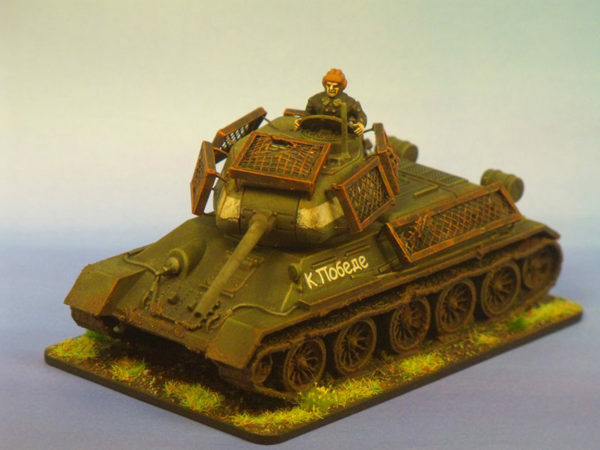 In between playing in the Warlord staff Tank War campaign and occasionally doing some work, Daz Evans has been creating this lovely T-34/85 with some brilliantly posed Soviet tank riders…. 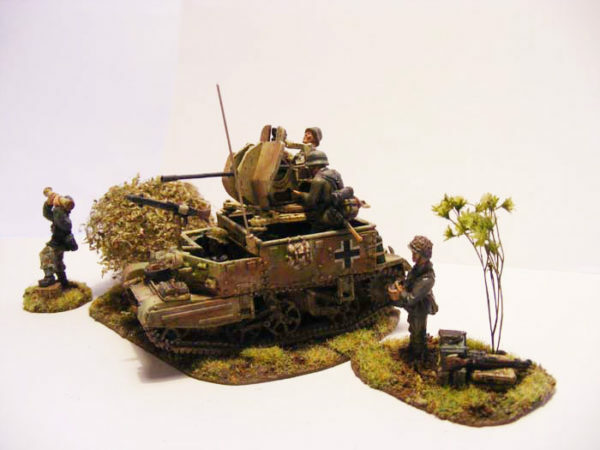 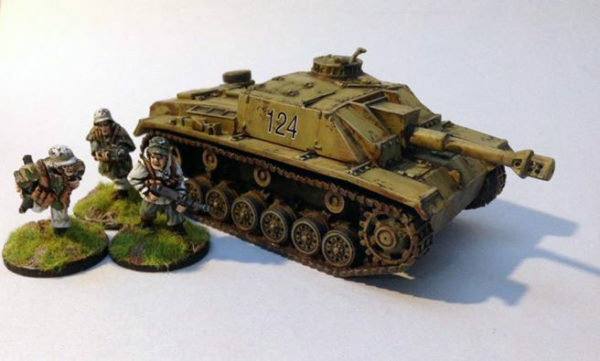 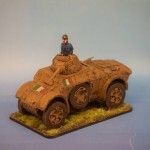 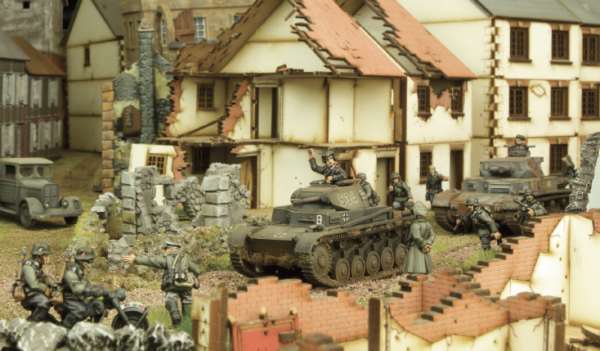 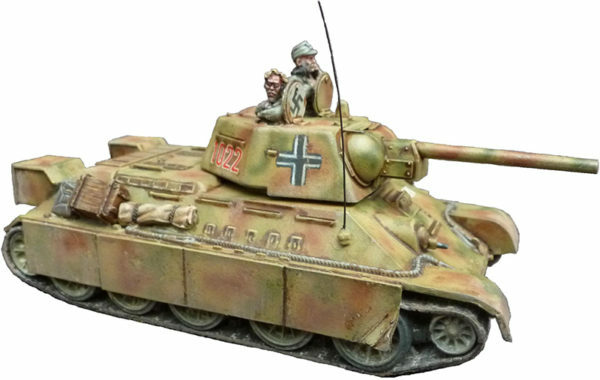 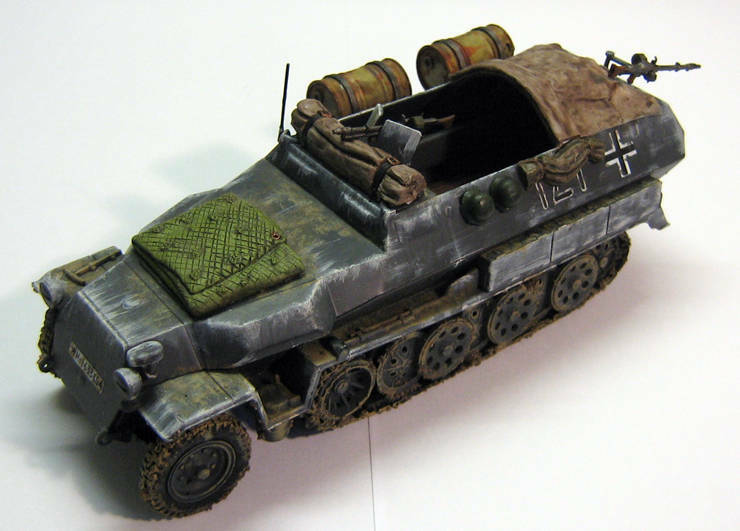 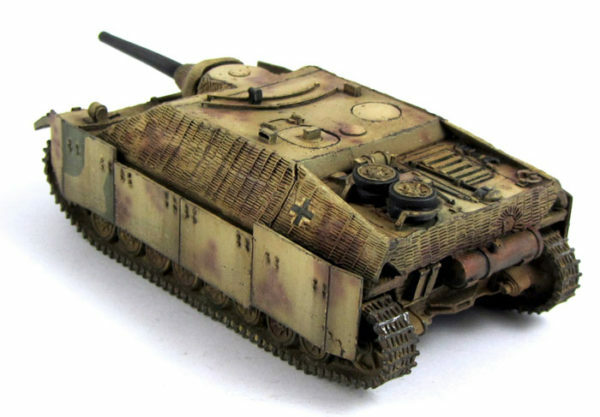 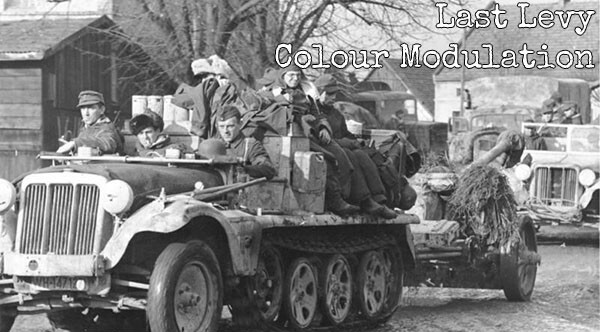 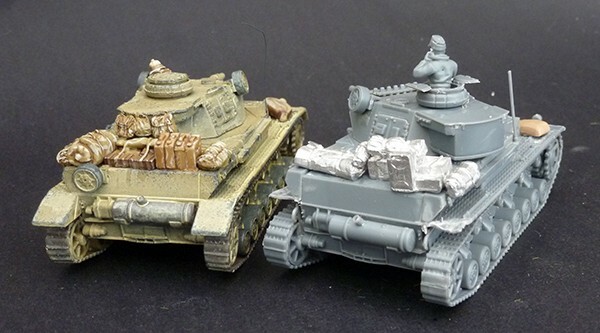 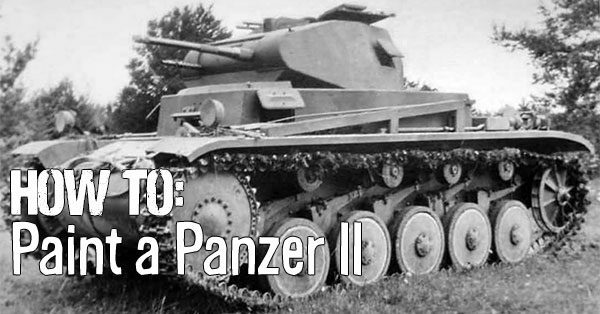 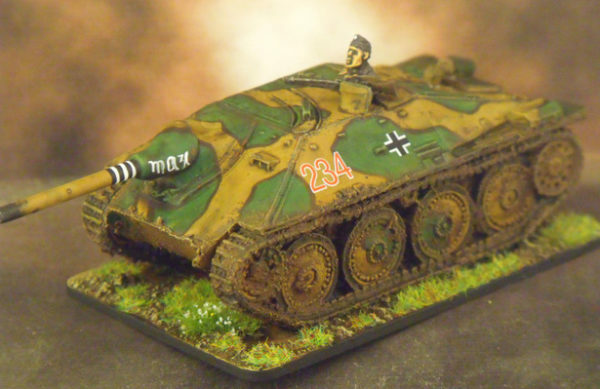 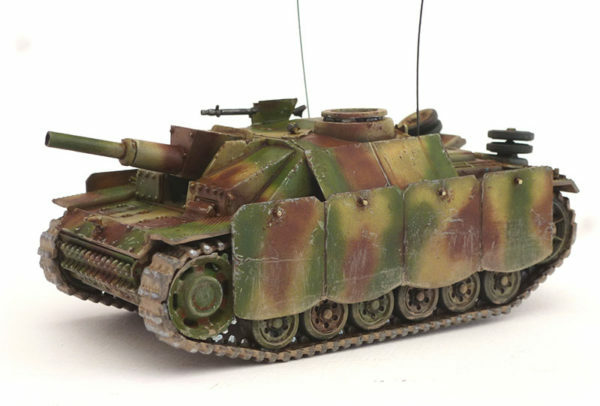 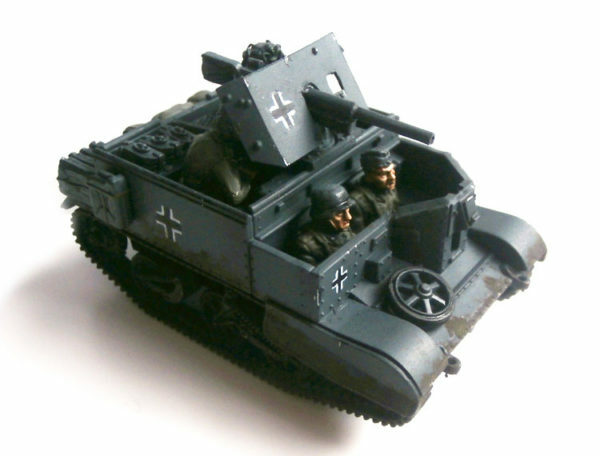 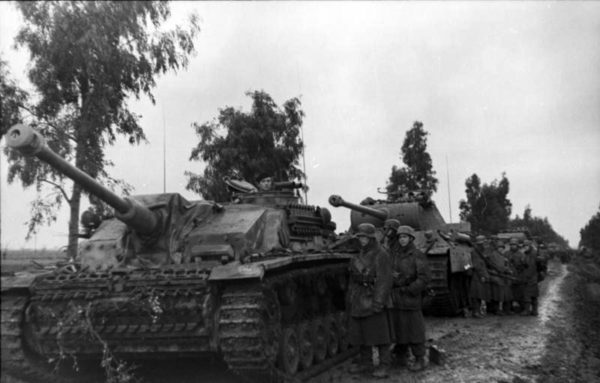 Warlord Games’ own Peter Wright has been hard at work converting three German vehicles for his own collection. 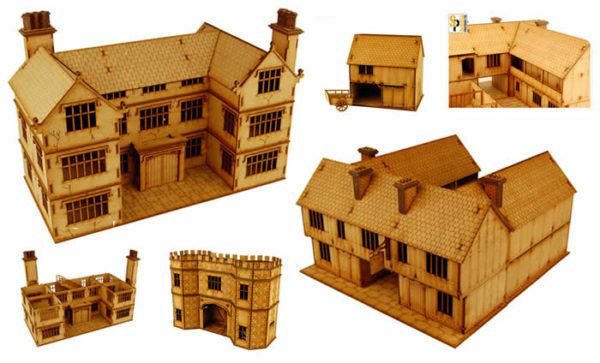 We’ve persuaded Peter to tell us what he did in each case…. 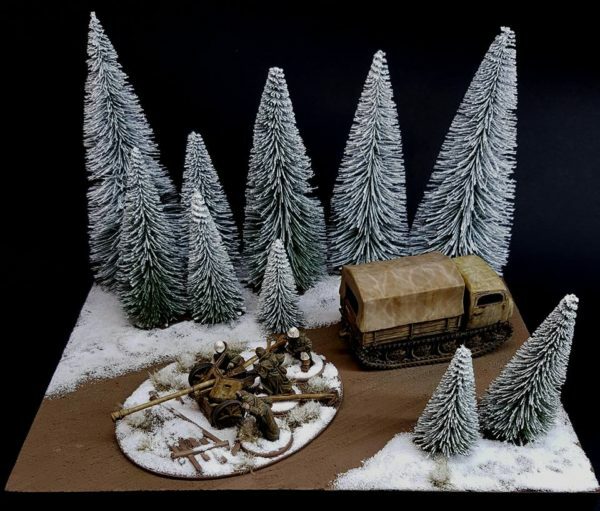 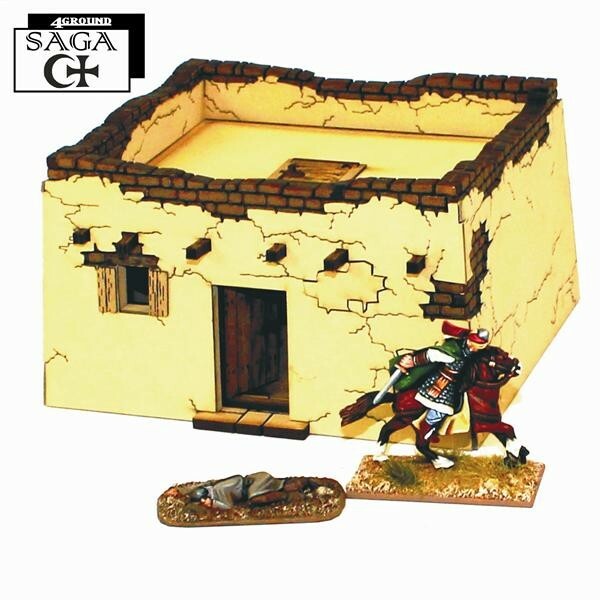 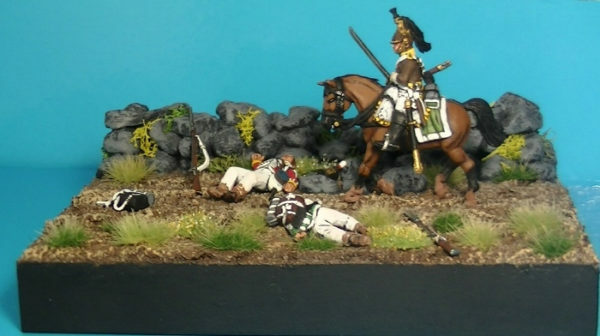 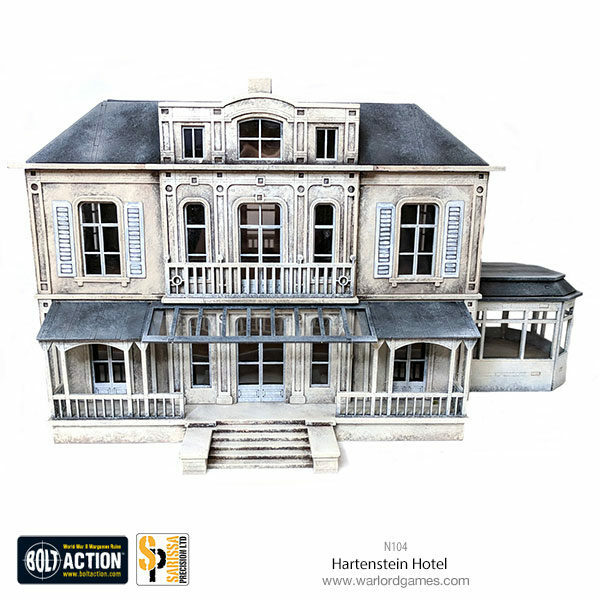 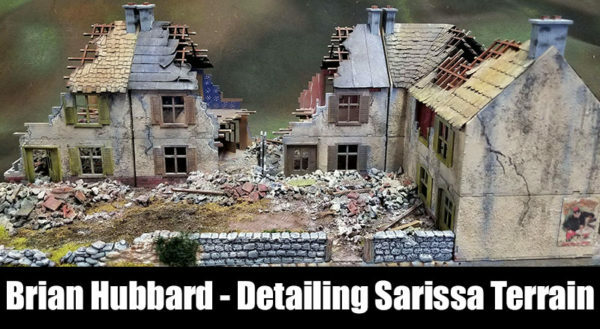 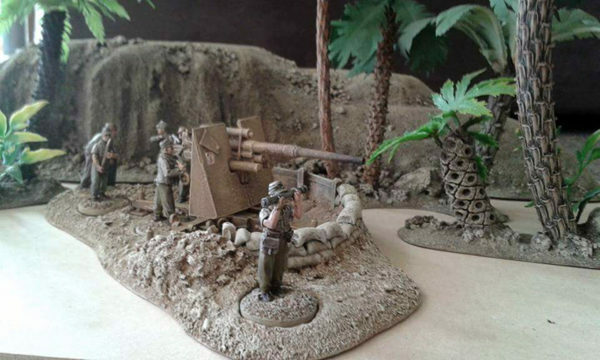 Posted originally on our forums by Mike Watt (Comte Michel) we thought we would share his fantastic vignette with you all. 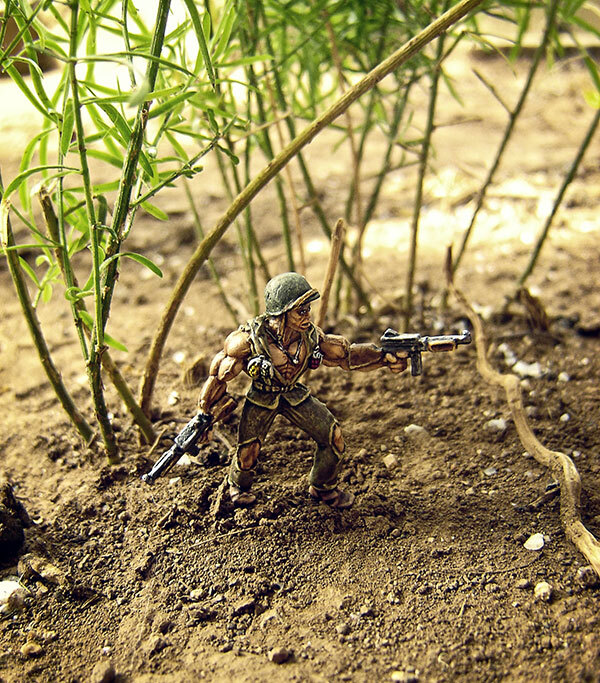 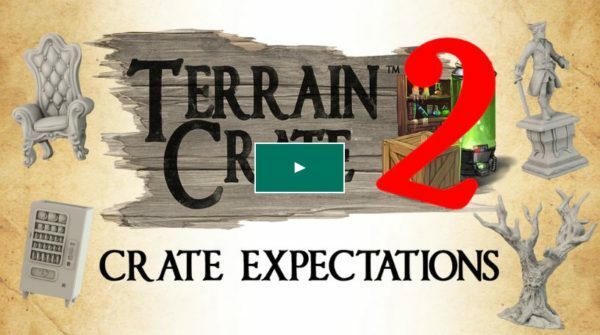 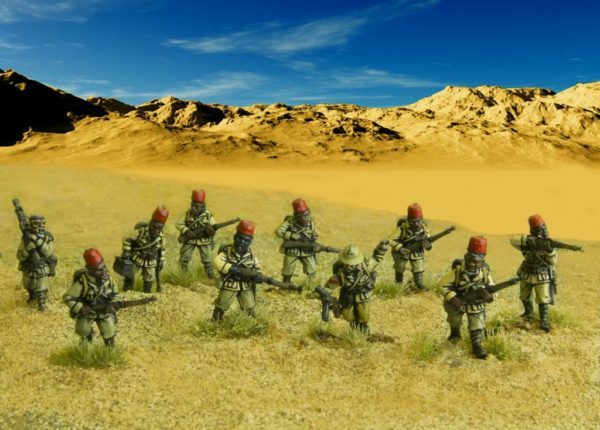 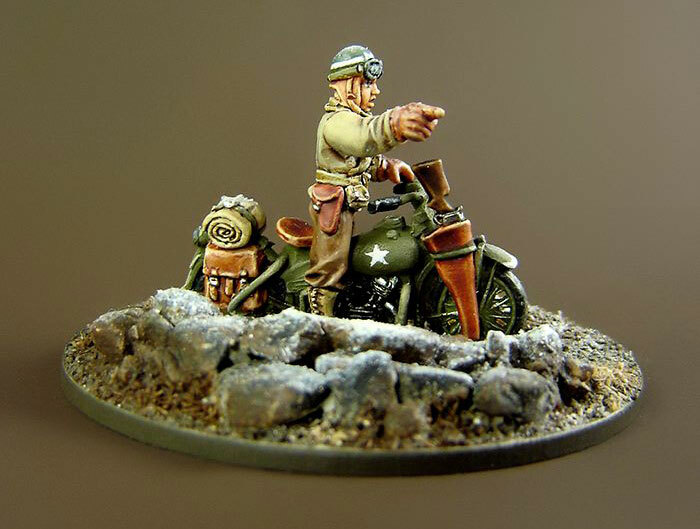 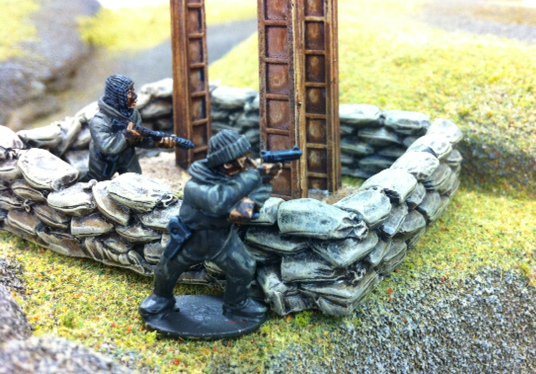 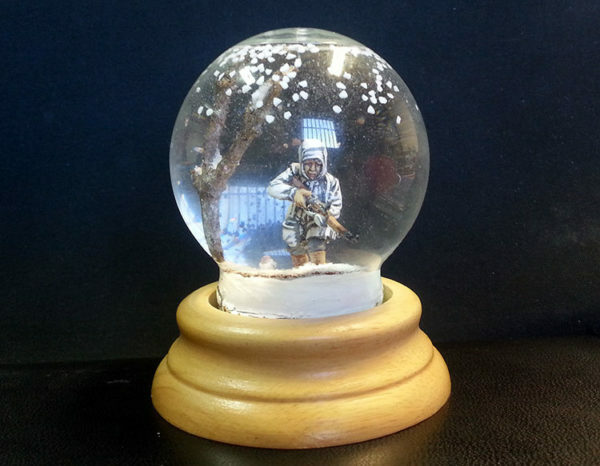 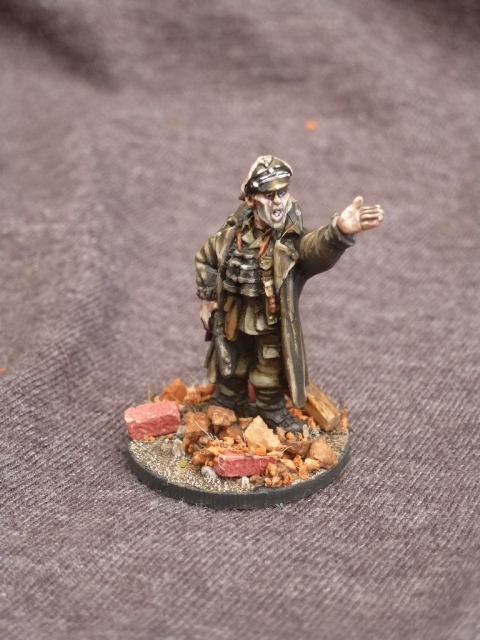 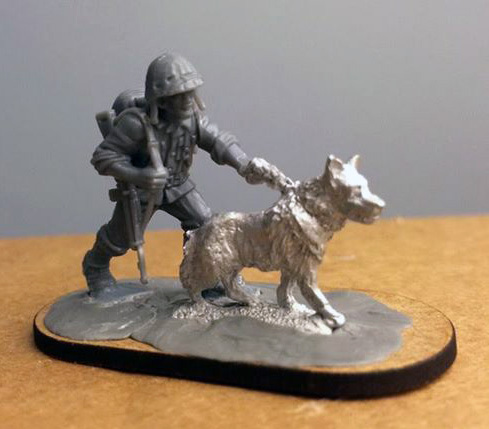 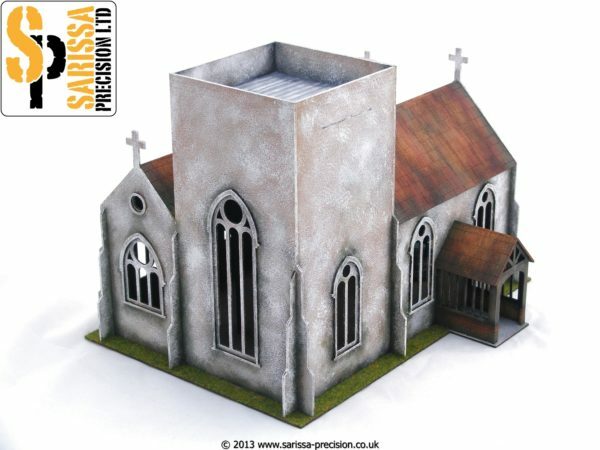 Mike says, “Another vignette, this time with Warlord figures…. 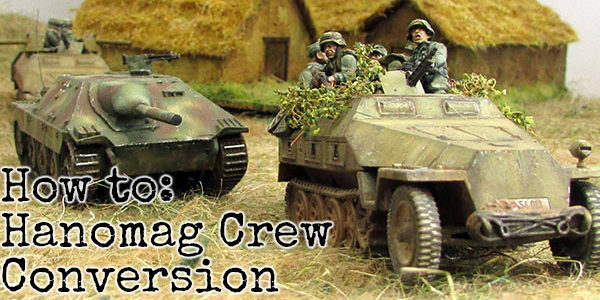 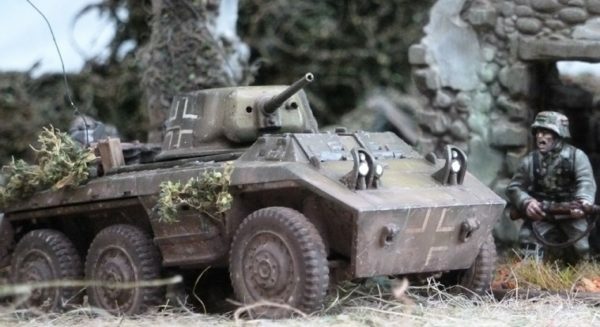 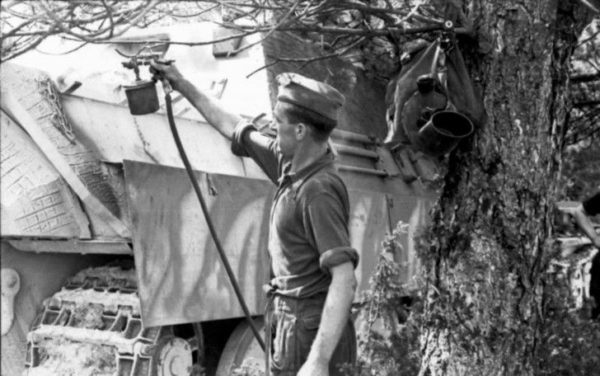 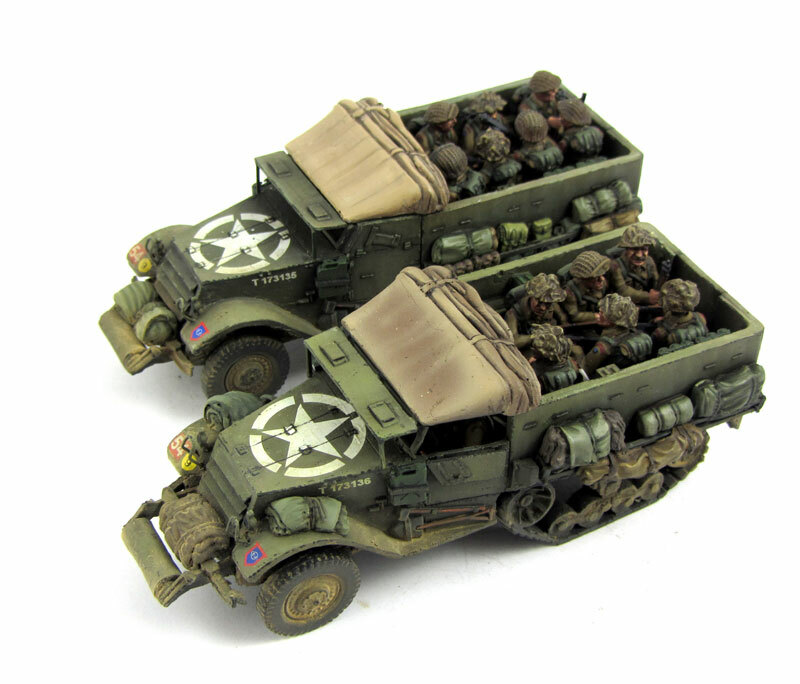 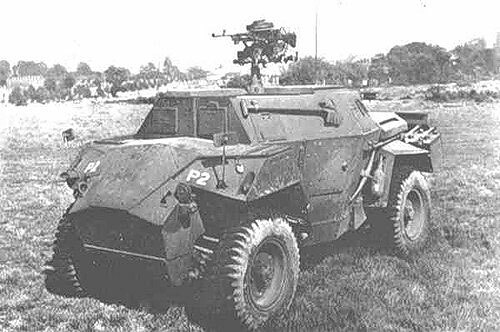 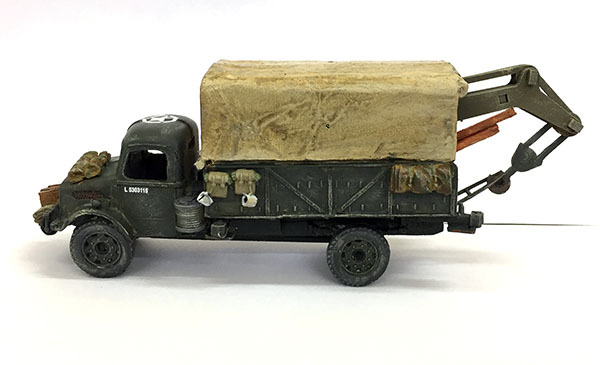 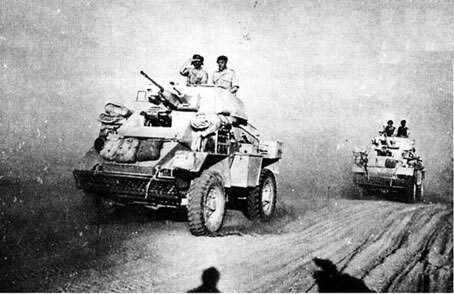 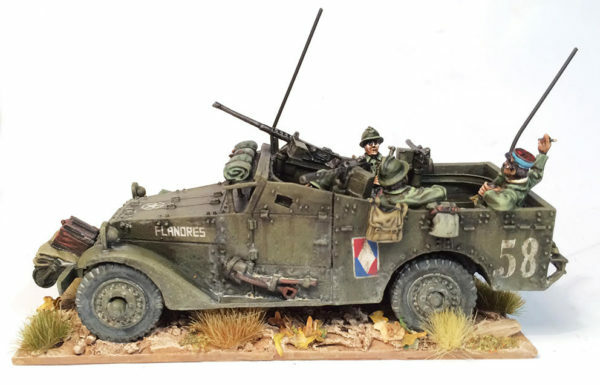 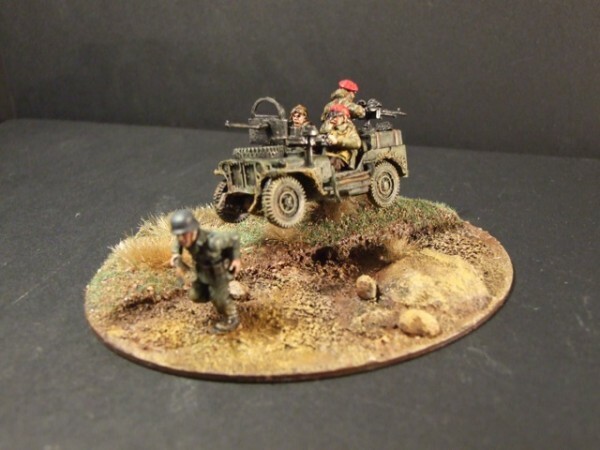 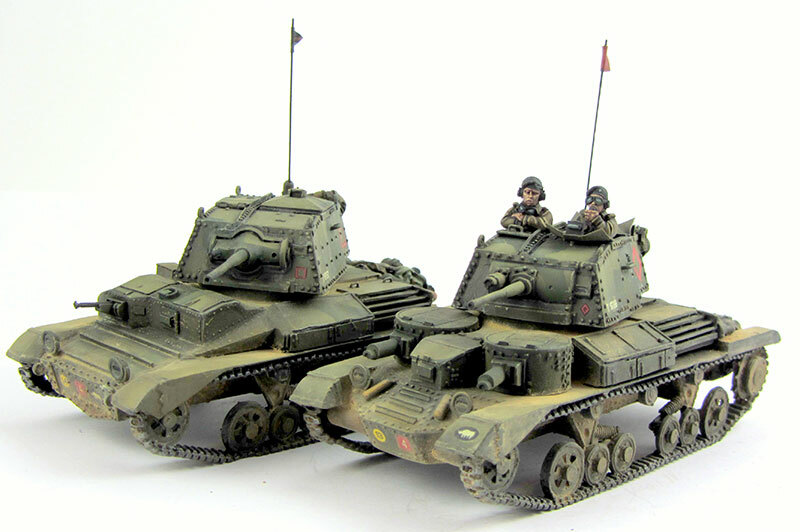 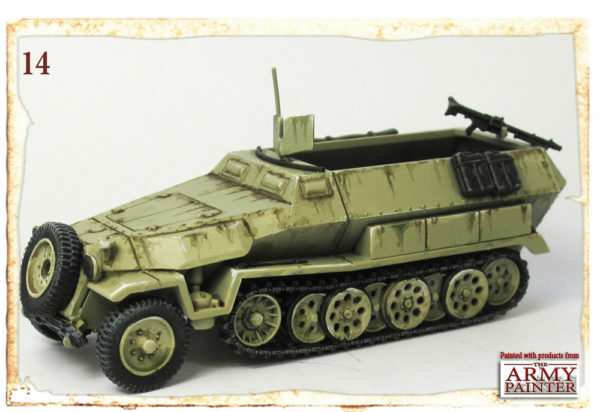 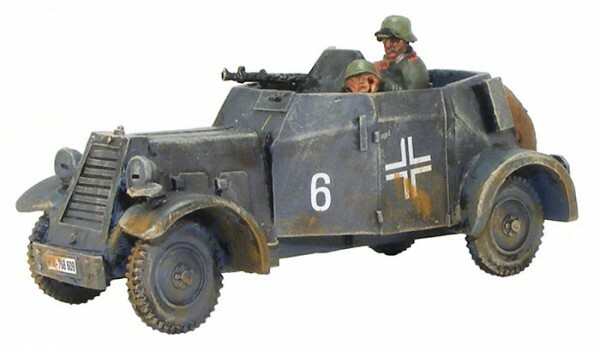 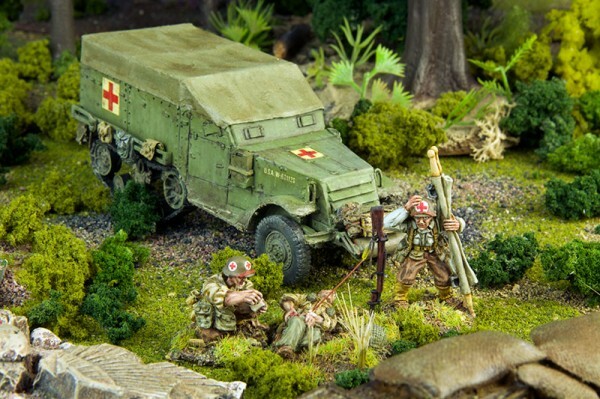 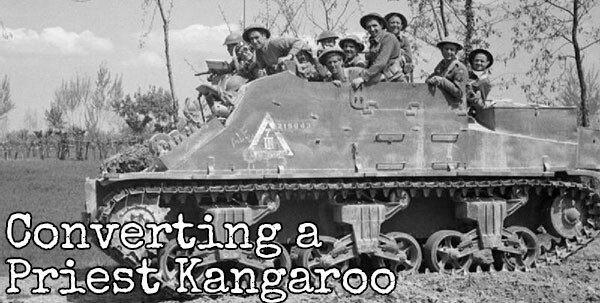 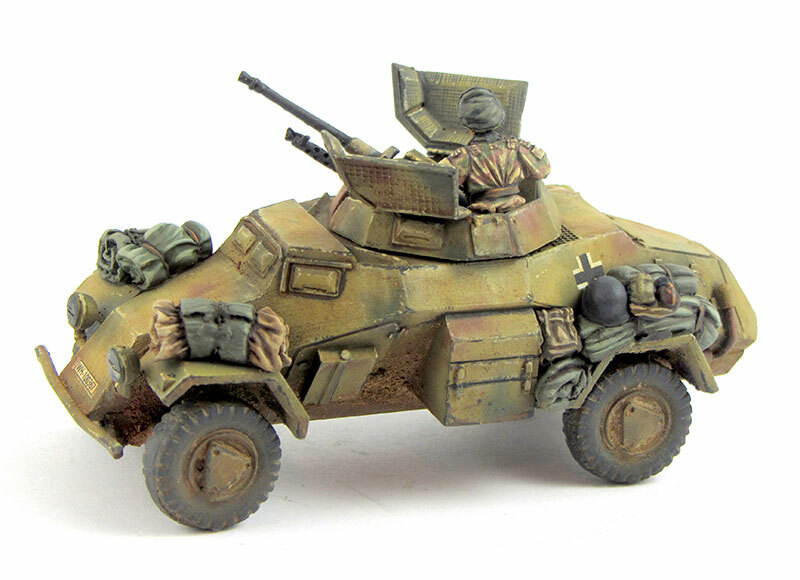 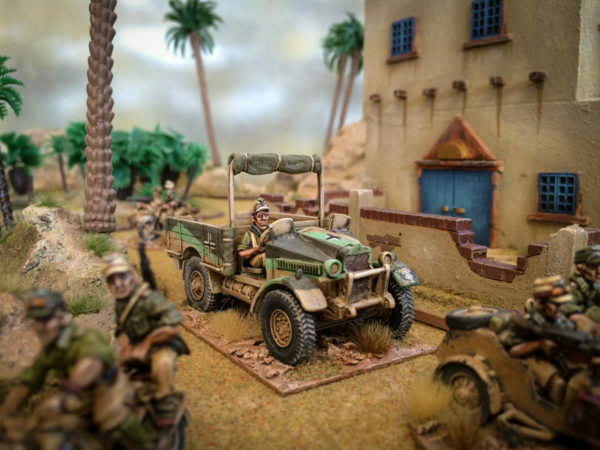 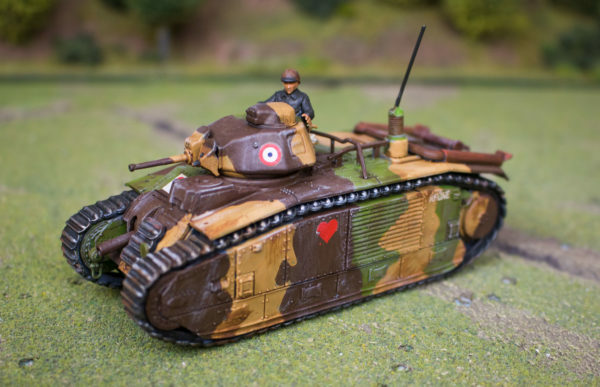 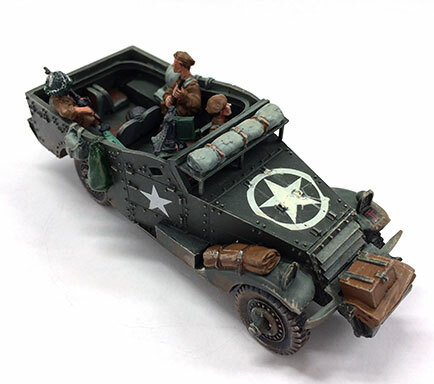 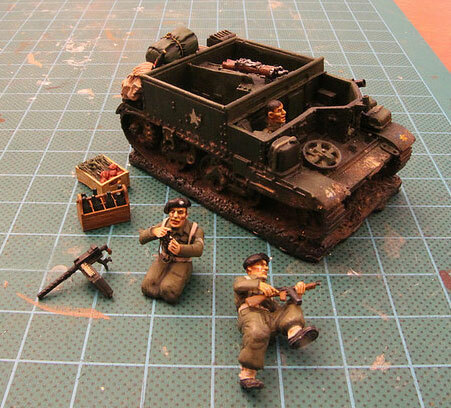 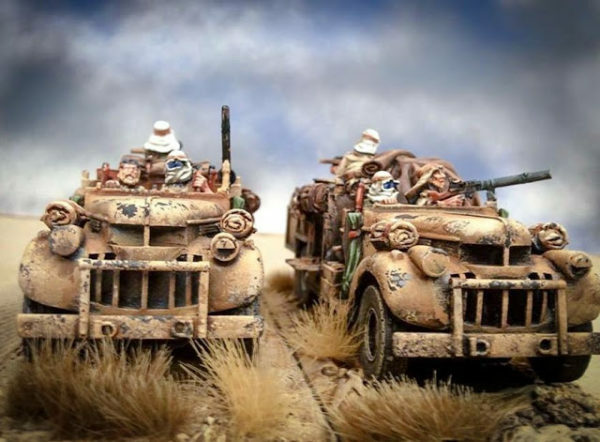 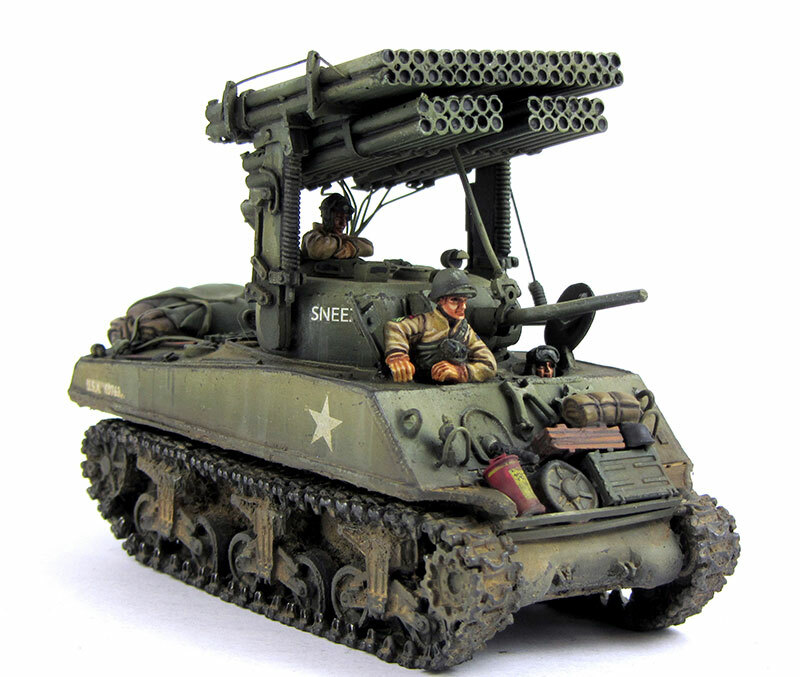 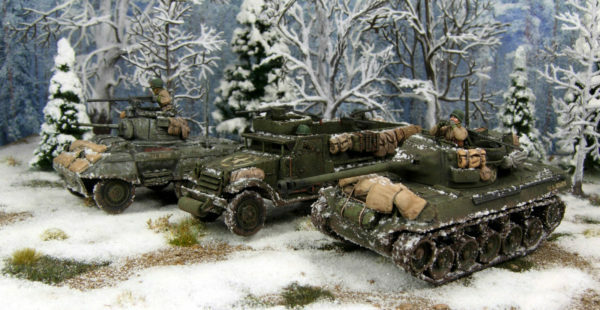 Re-release: Bolt Action Humber Scout Car & AEC Armoured Car! 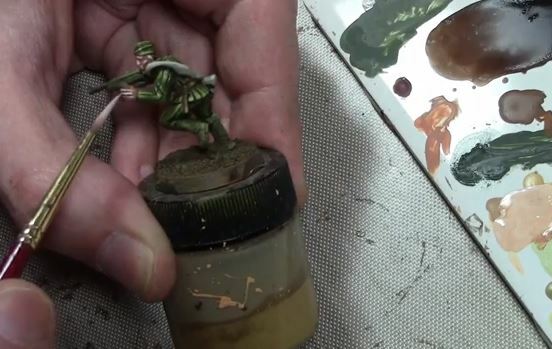 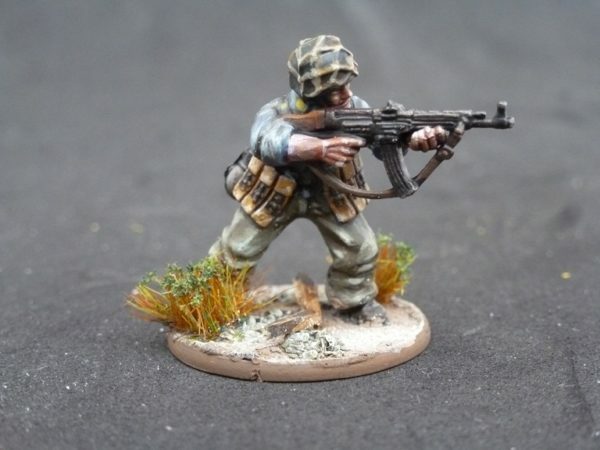 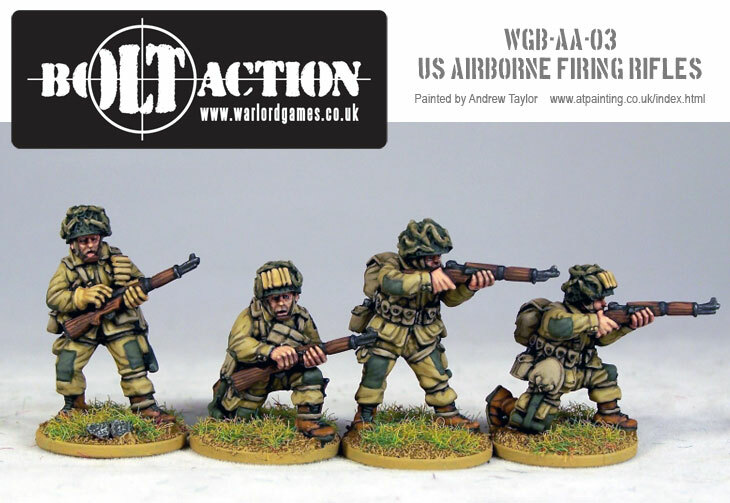 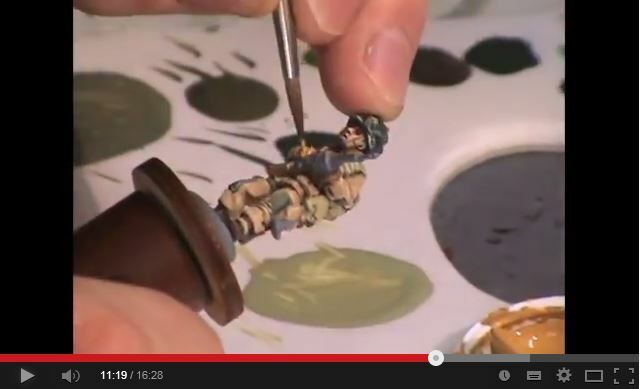 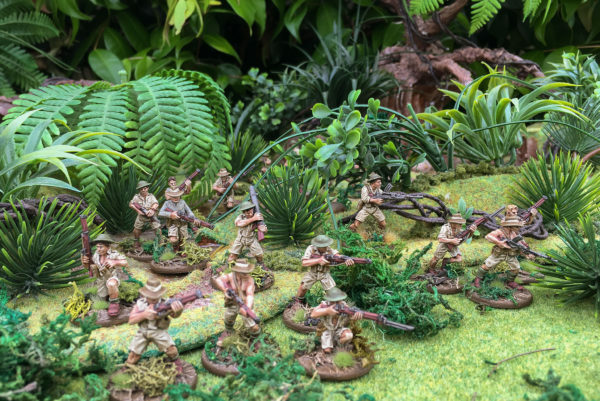 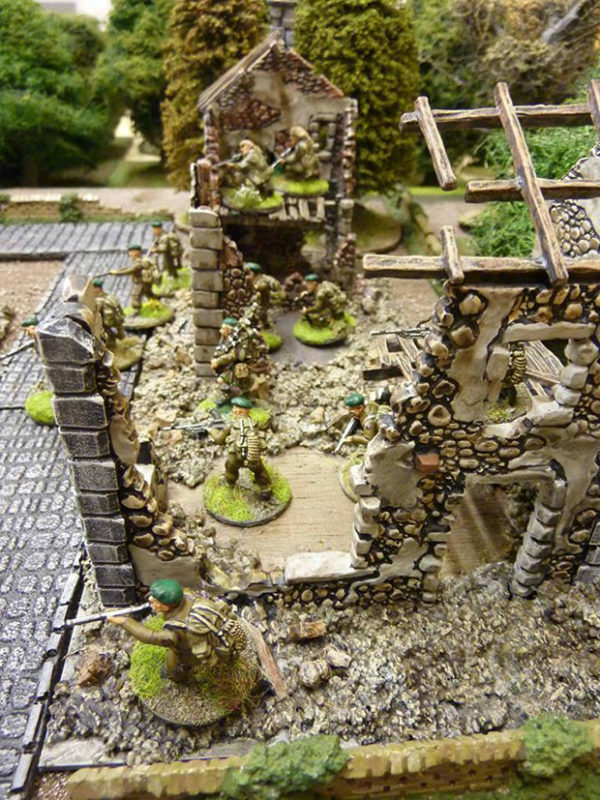 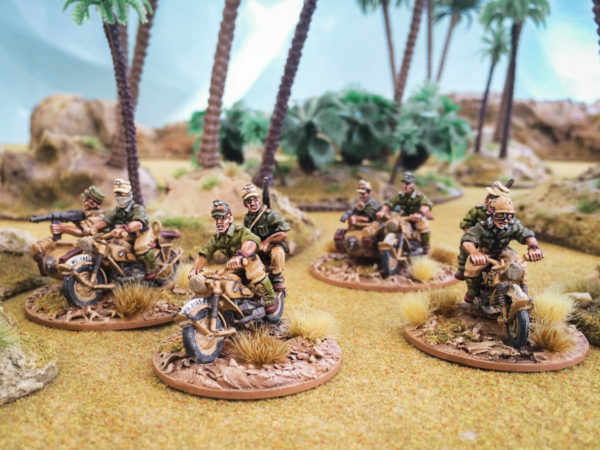 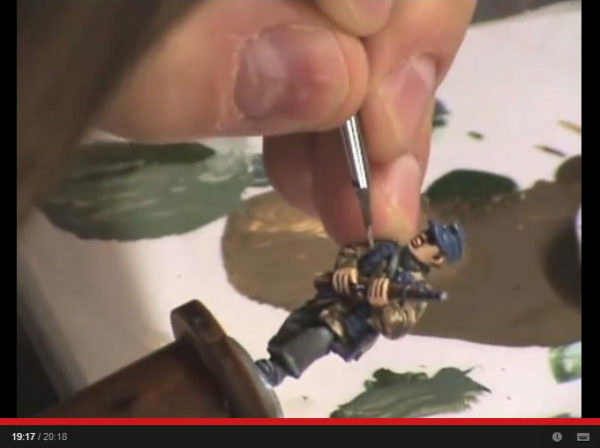 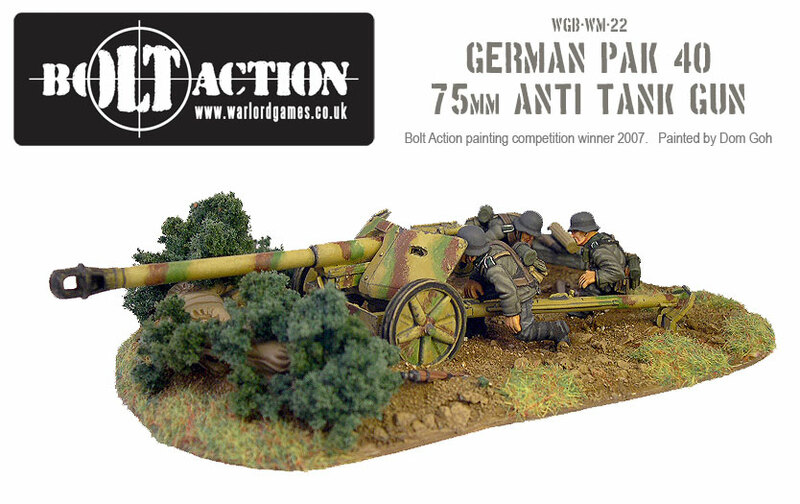 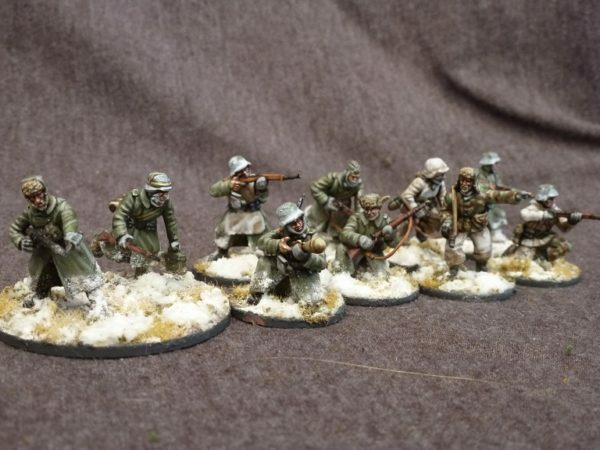 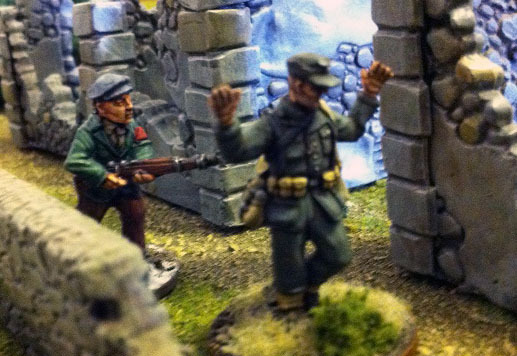 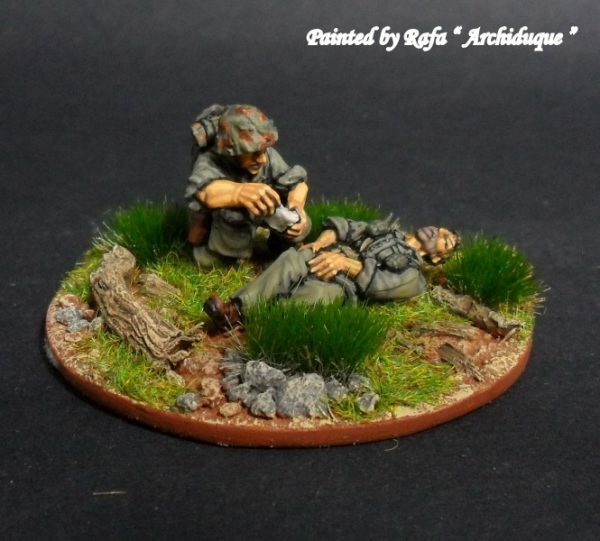 Andrew Taylor Paints Bolt Action!